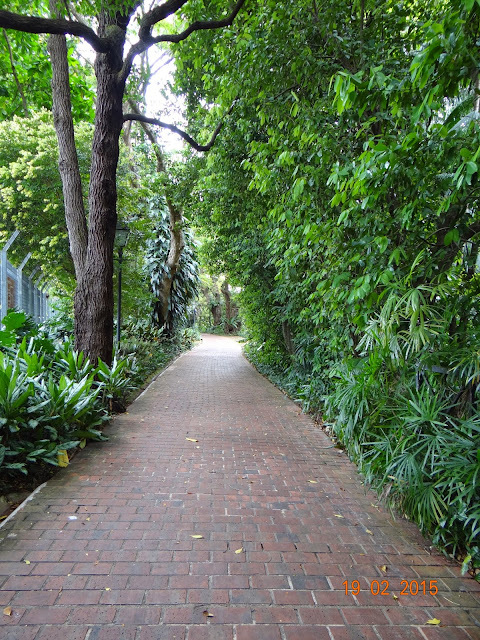 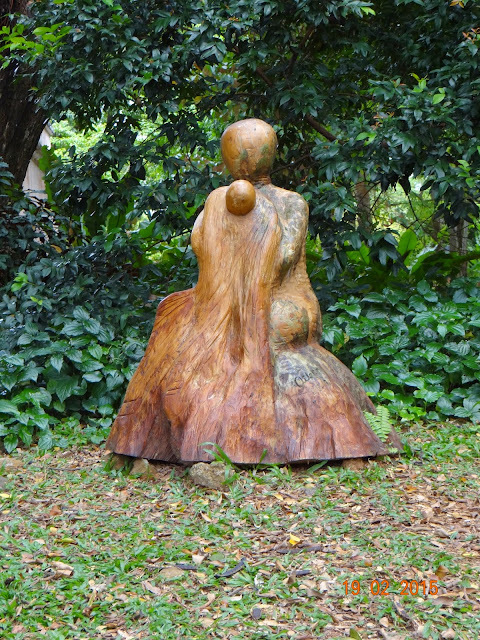 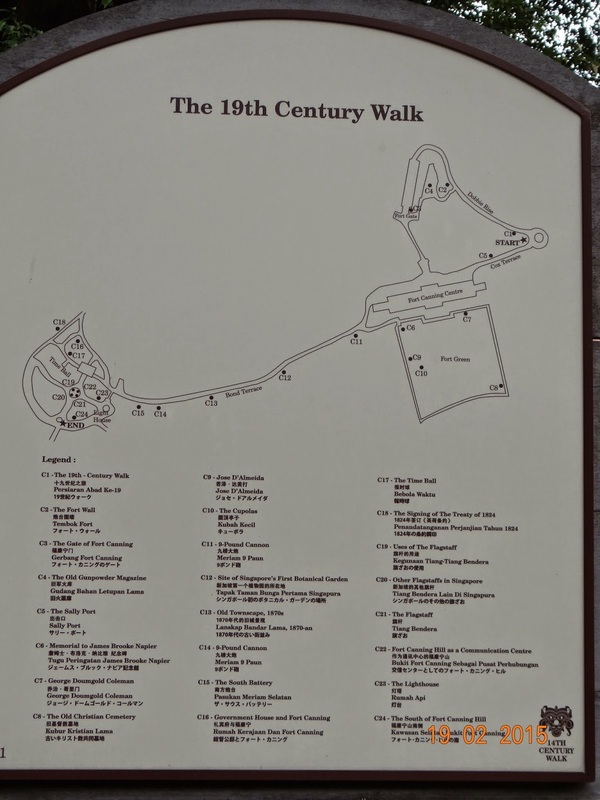 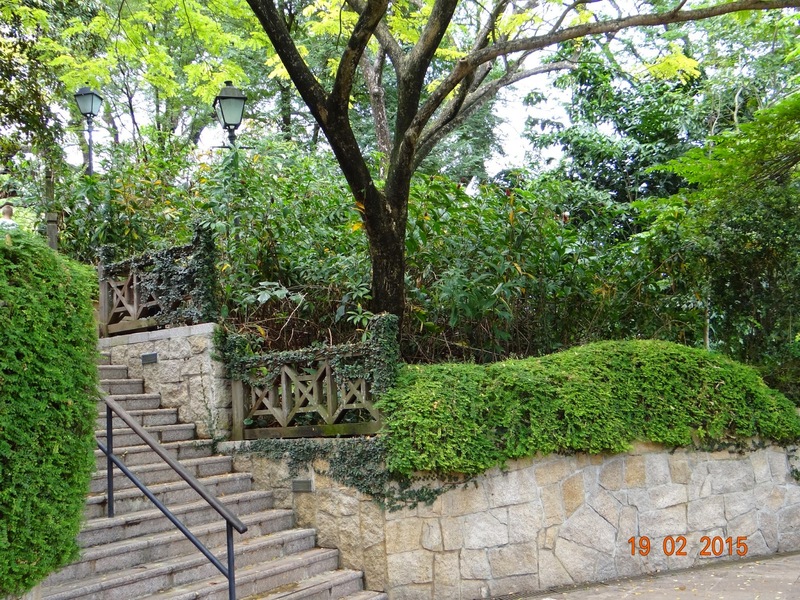 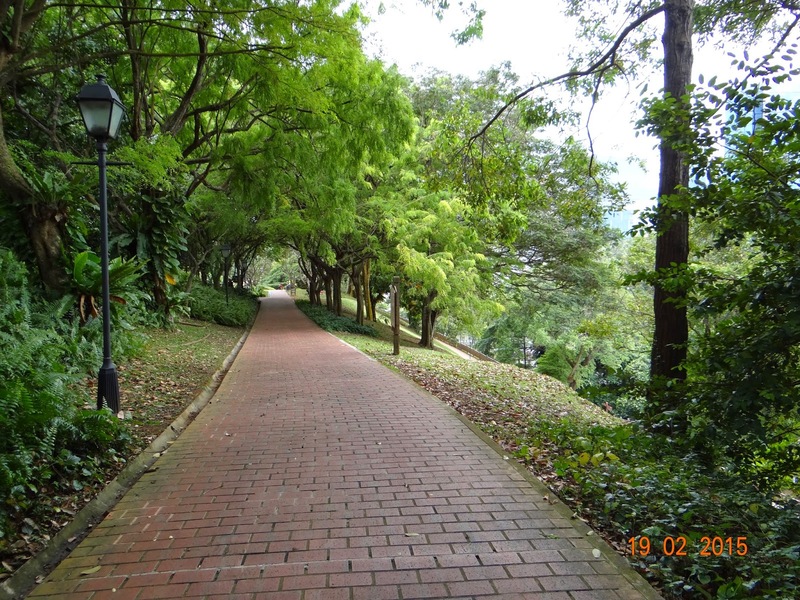 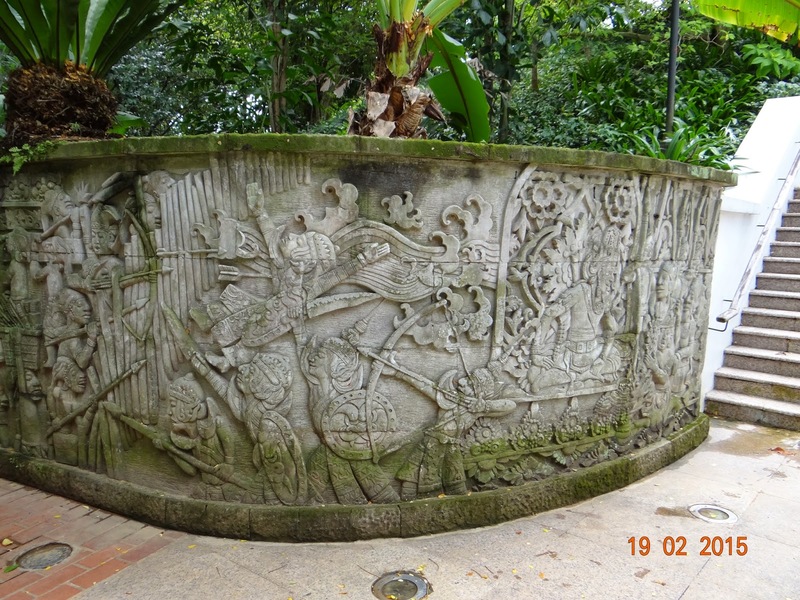 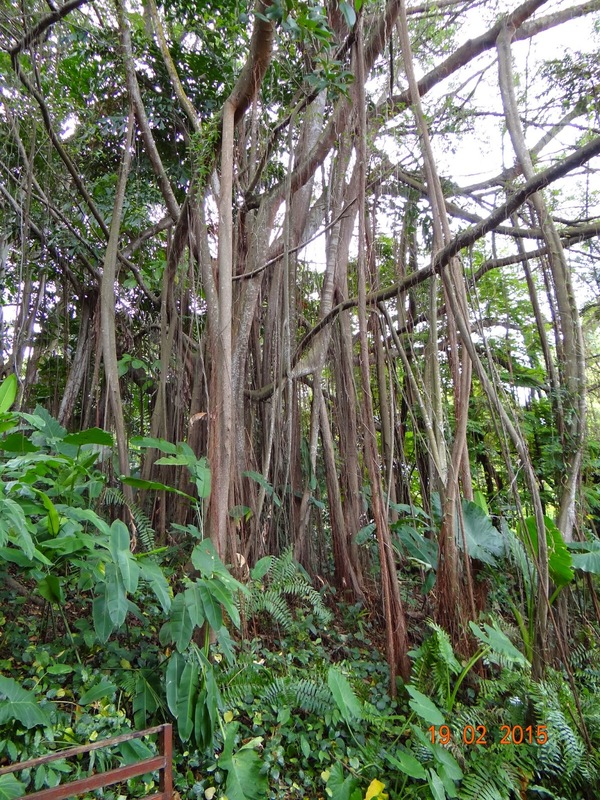 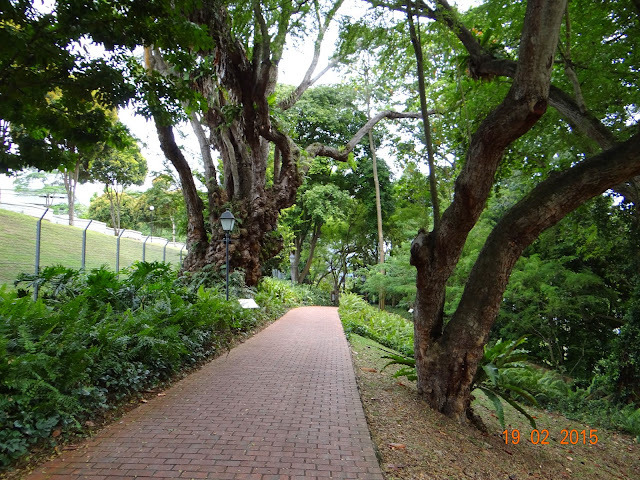 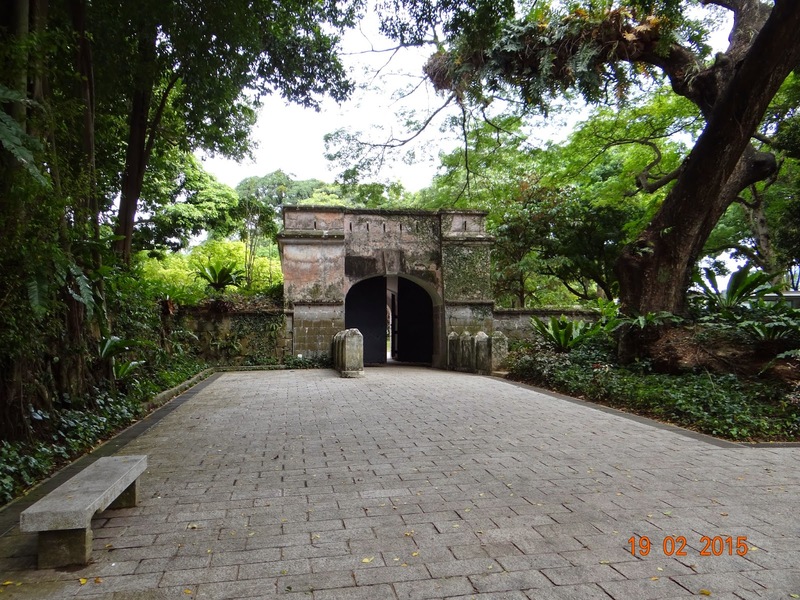 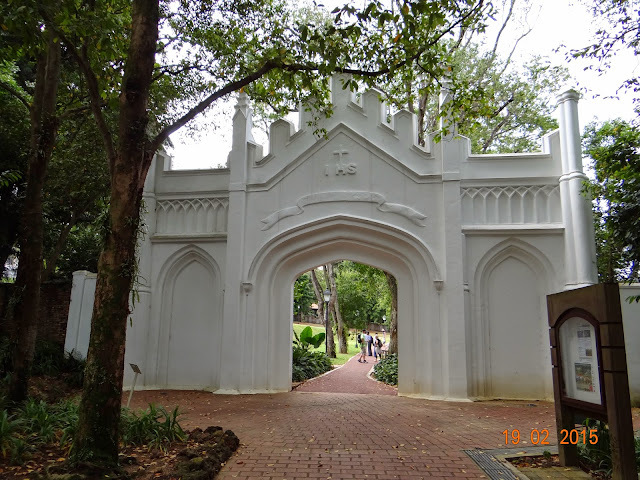 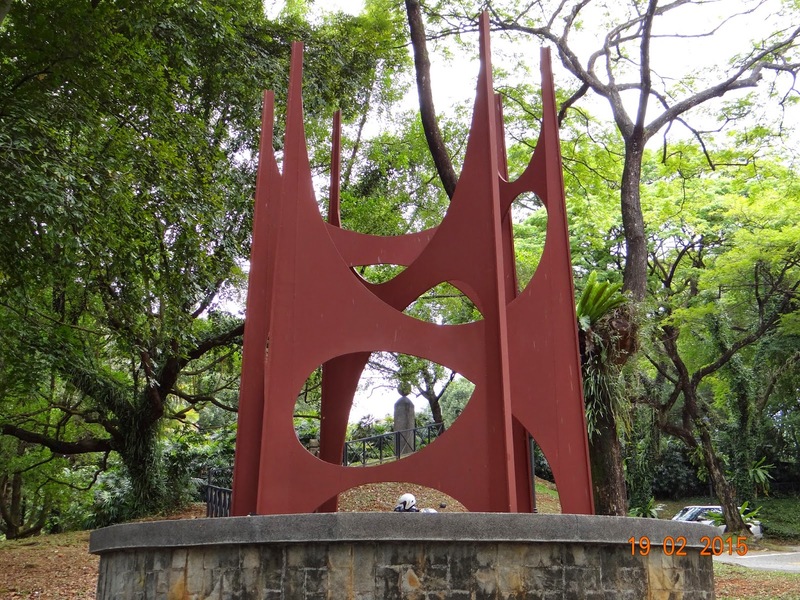 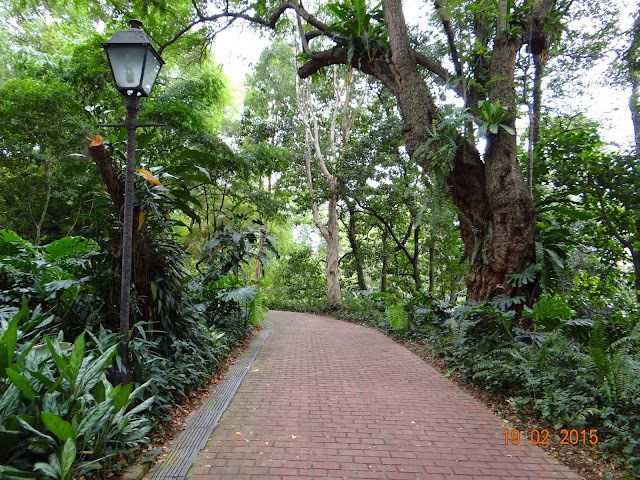 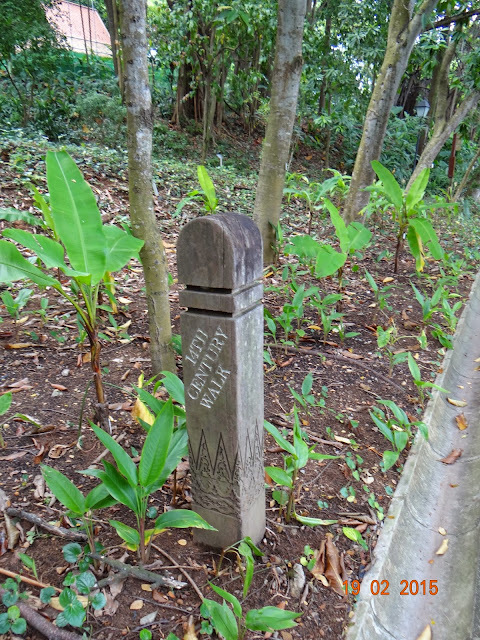 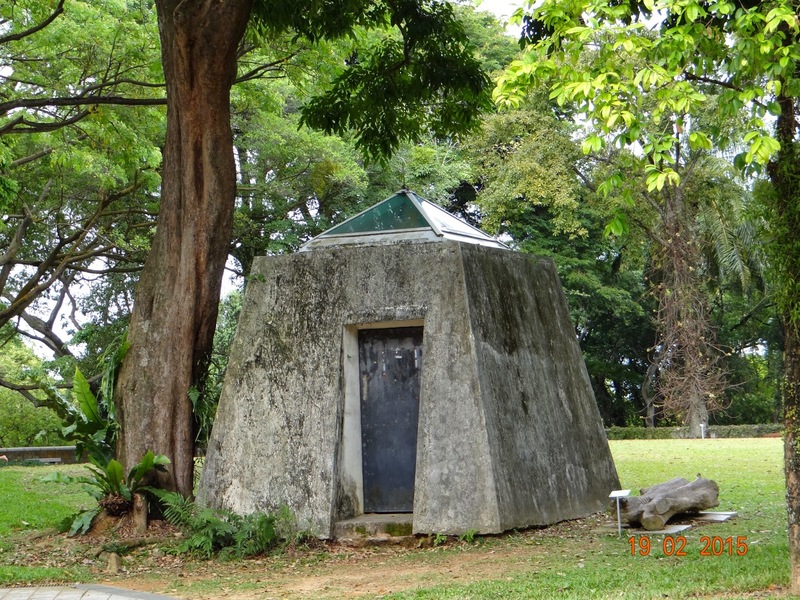 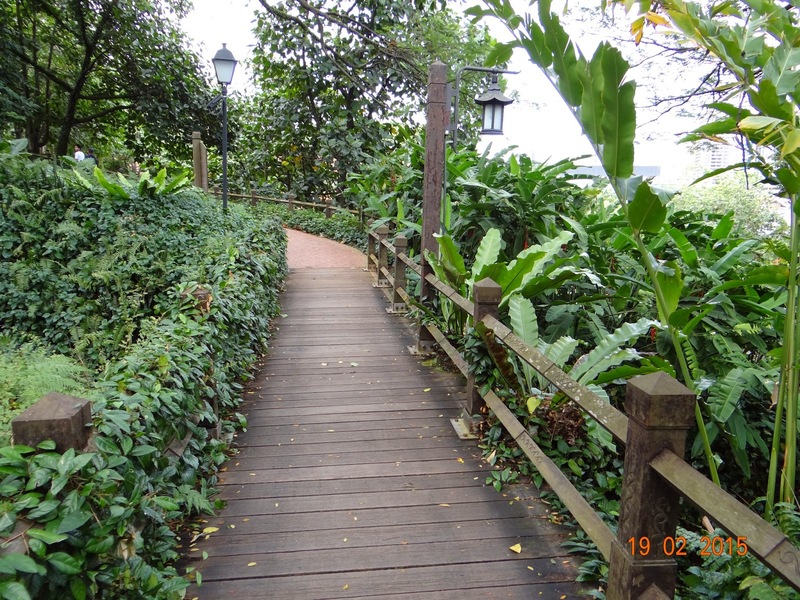 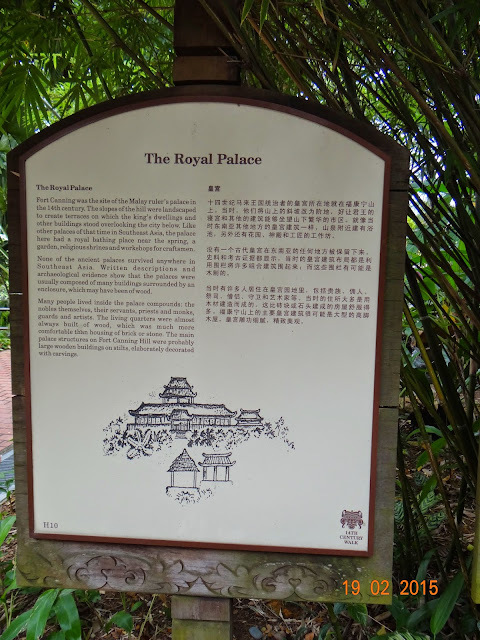 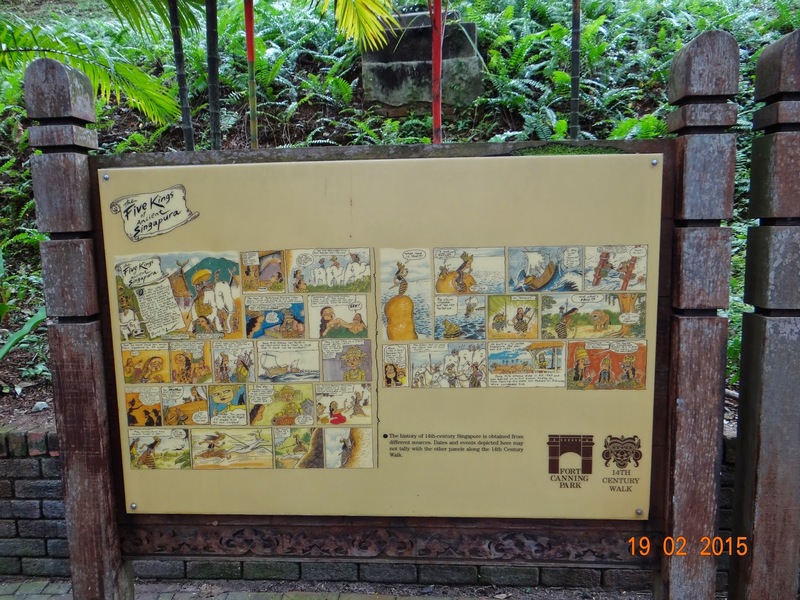 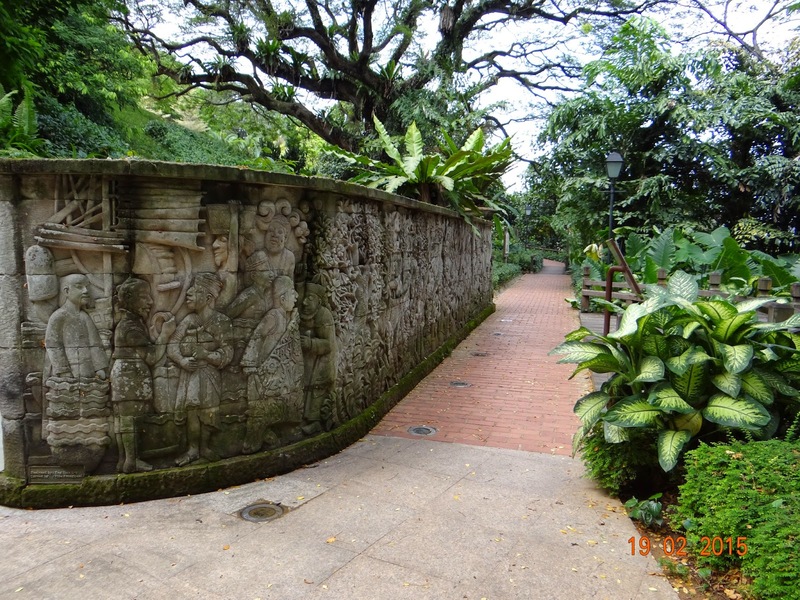 After a rather exciting meal at Lau Pa Sat and charging myself up with a dose of stiff caffeine, I walked down to Bukit Larangan (or Forbidden Hill in Malay), which is today known as Fort Canning Park. 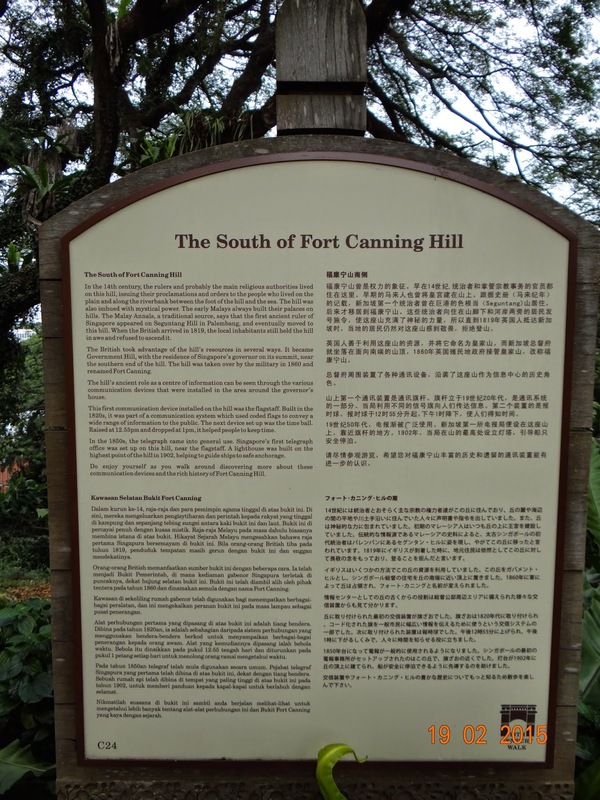 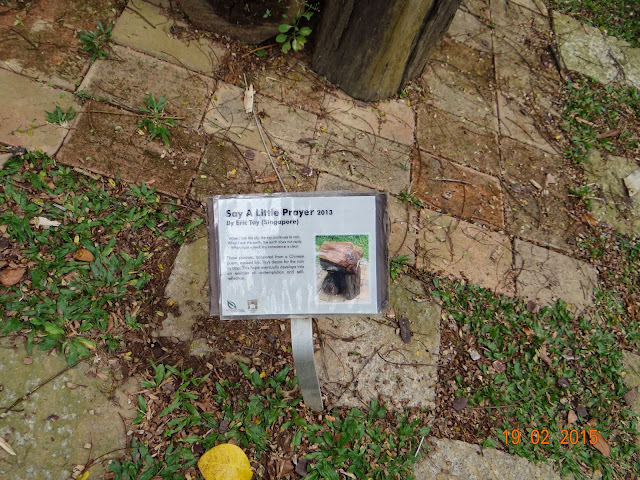 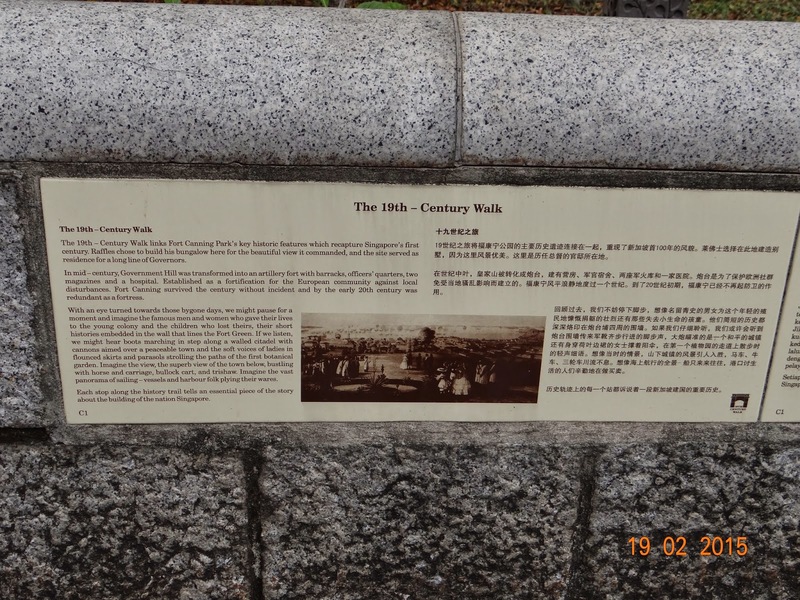 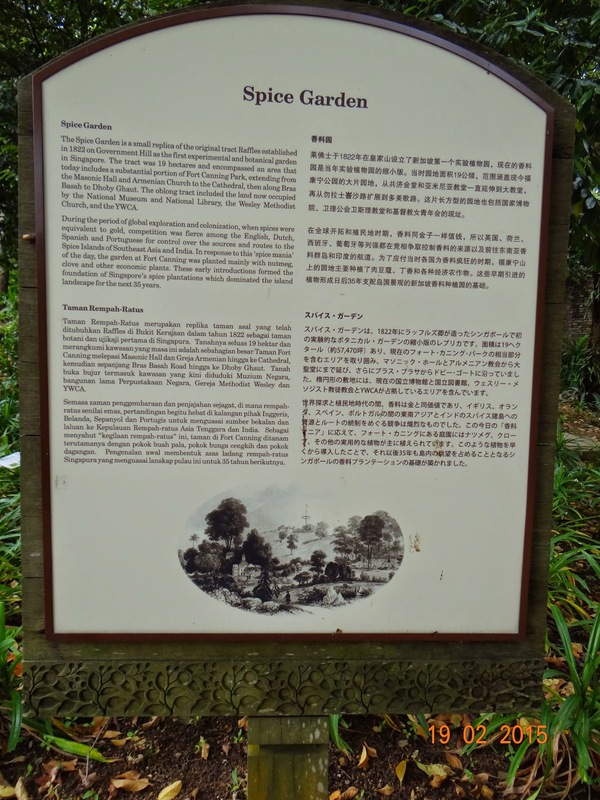 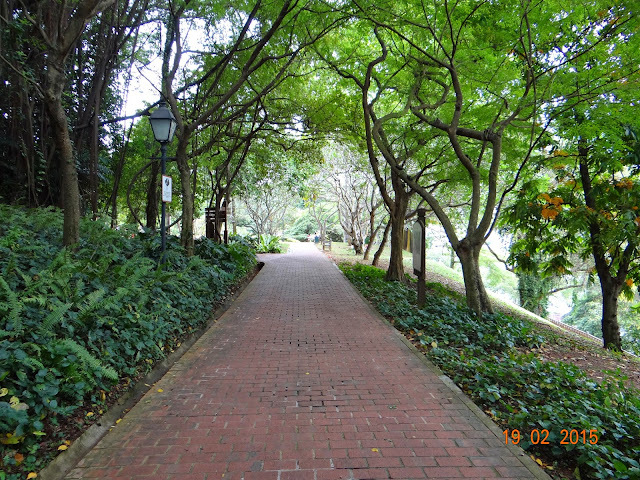 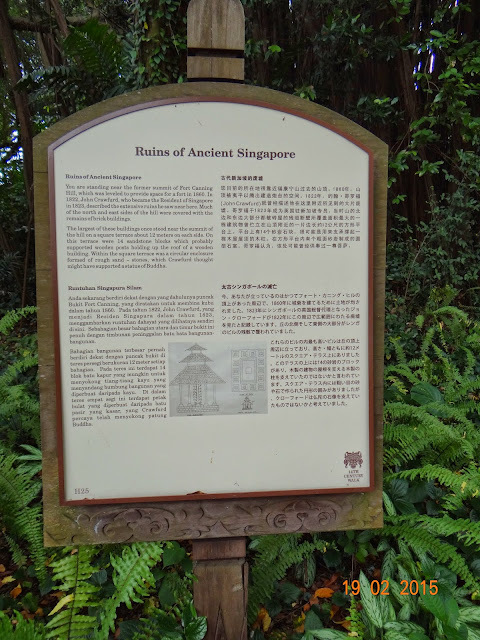 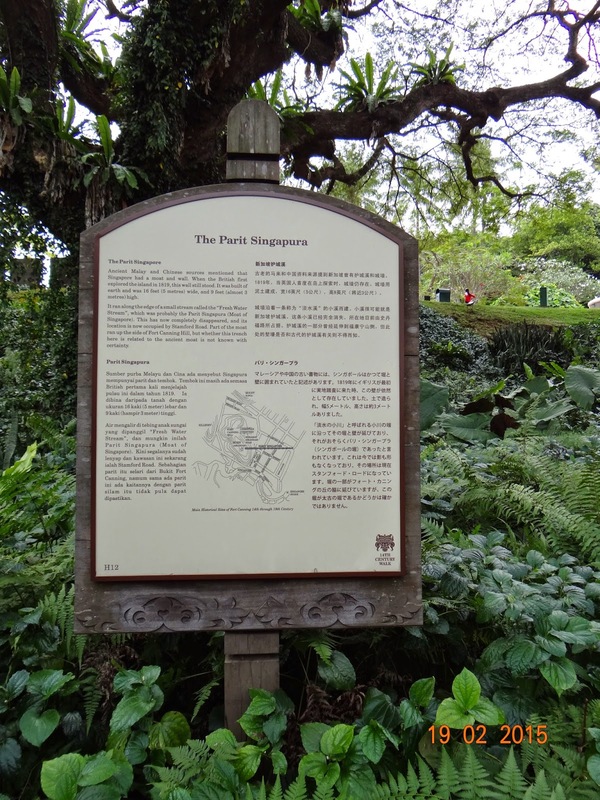 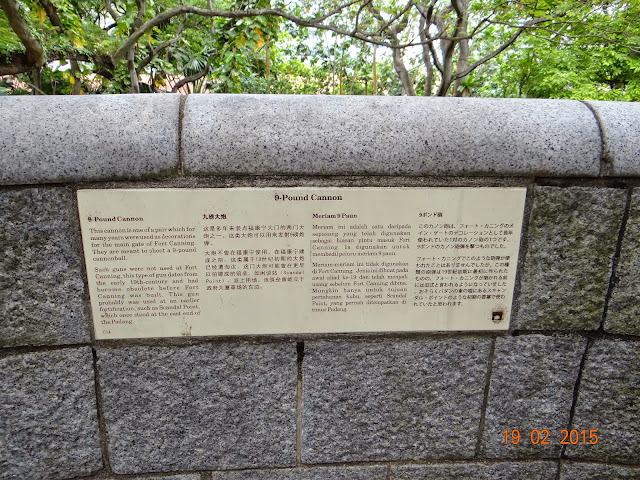 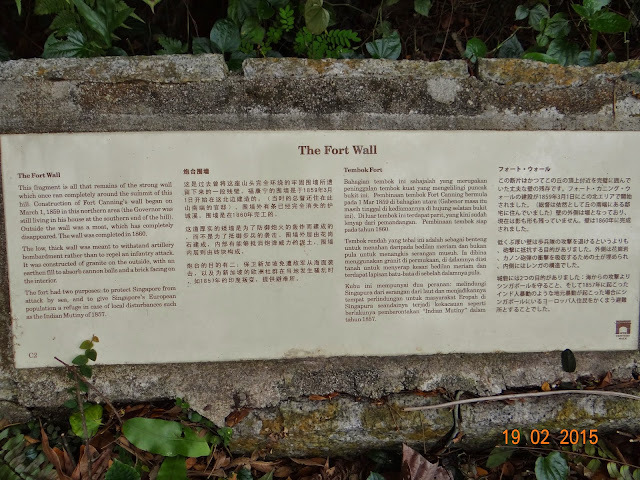 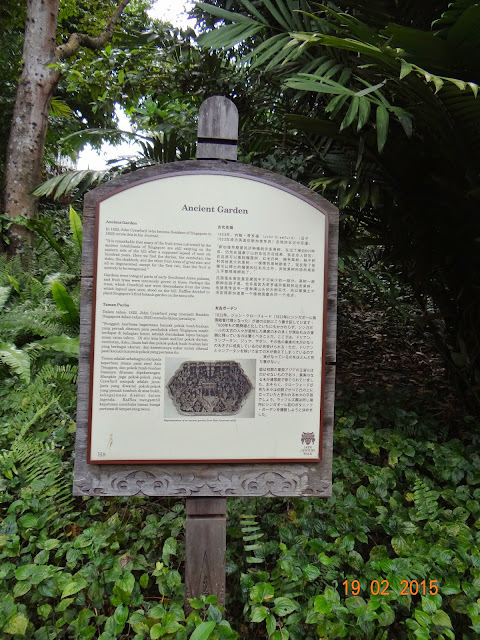 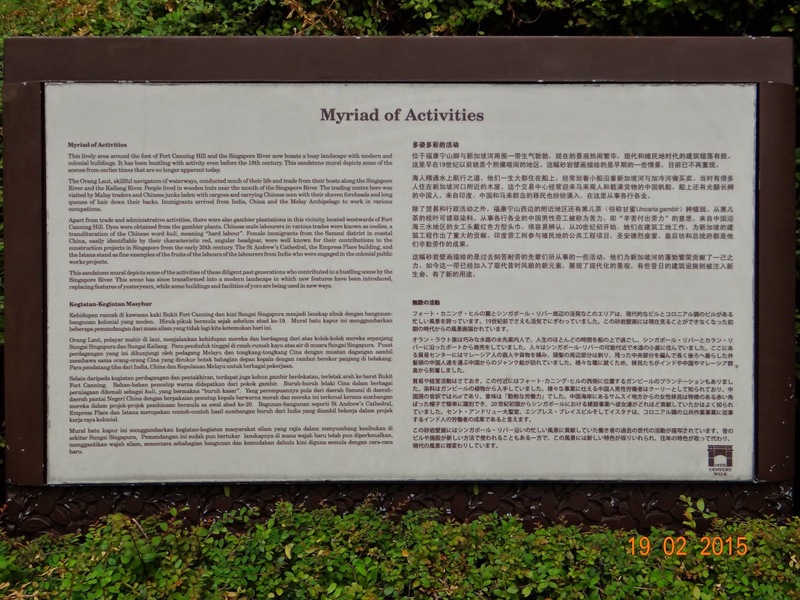 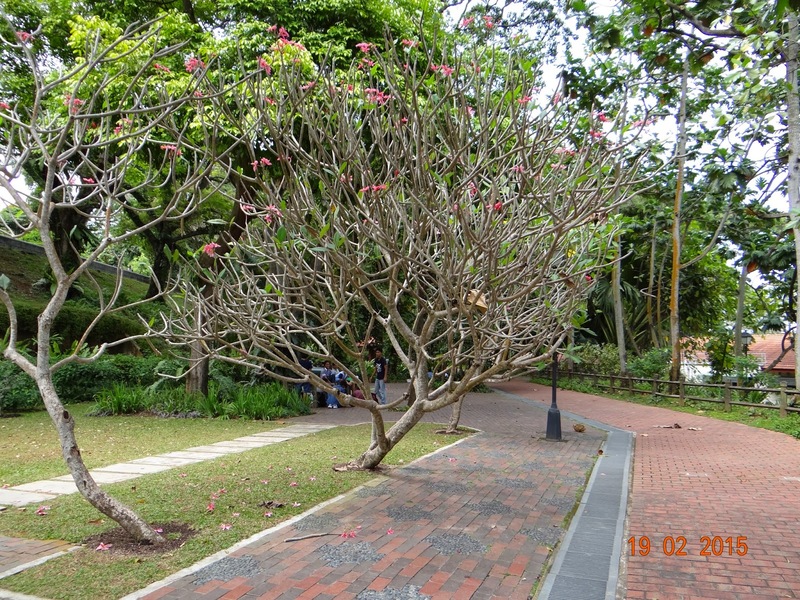 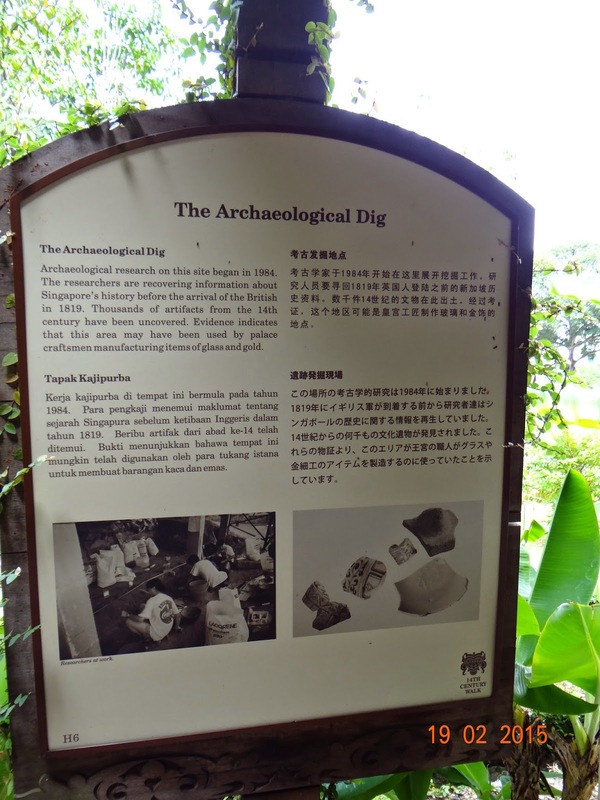 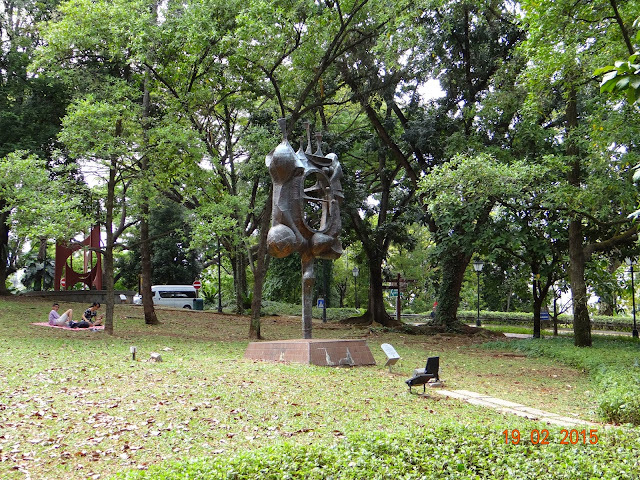 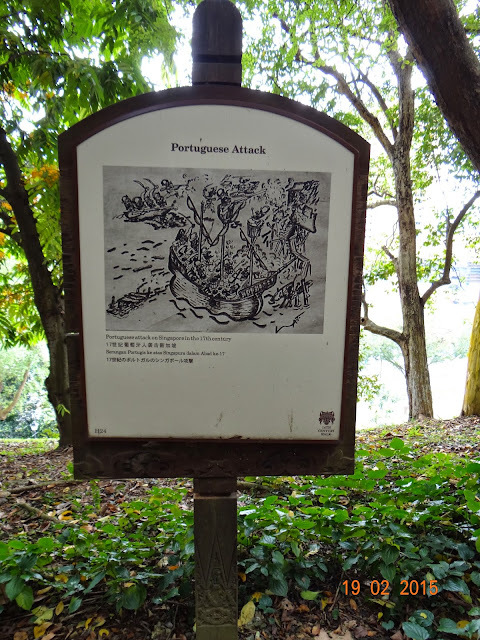 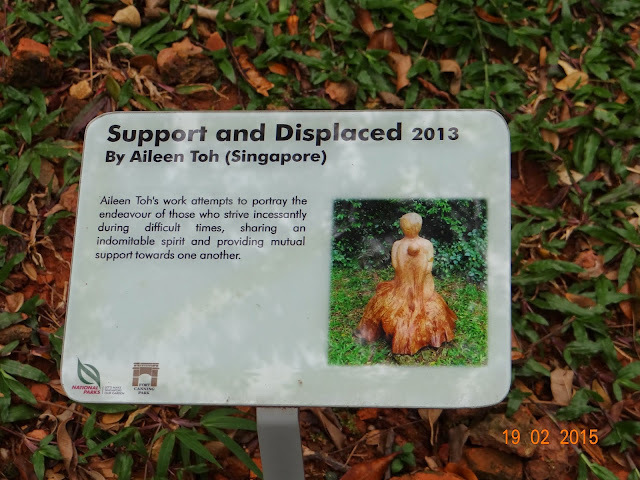 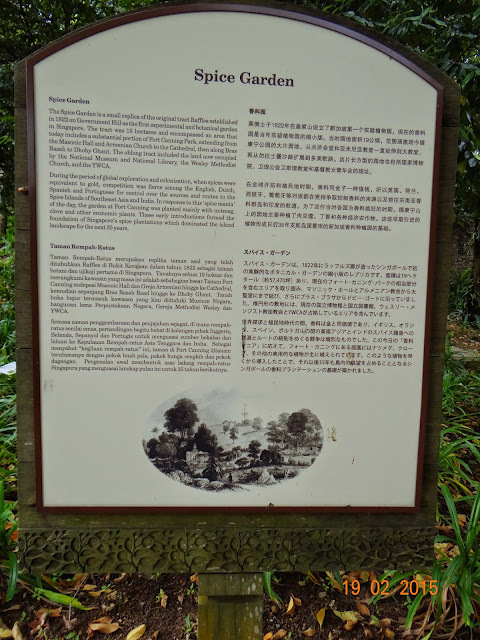 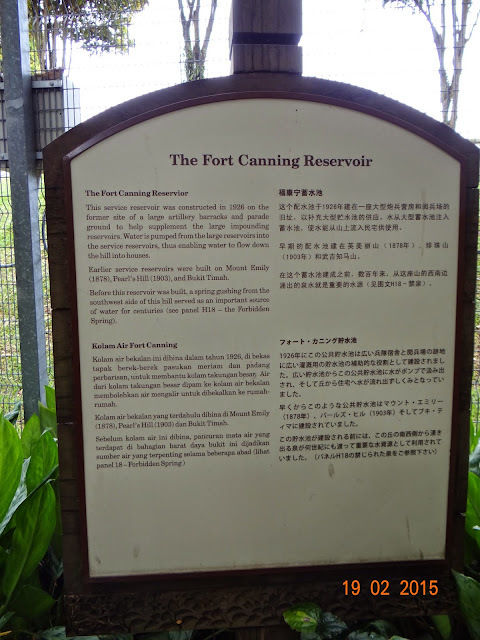 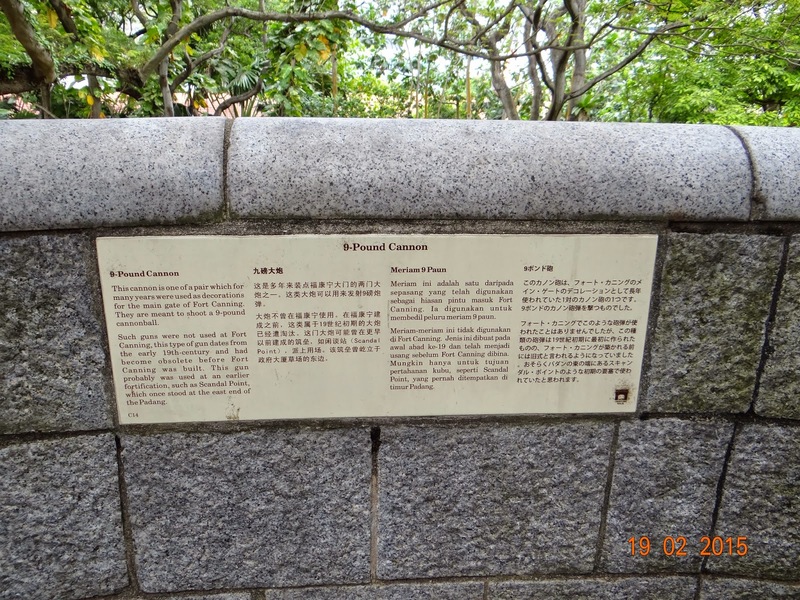 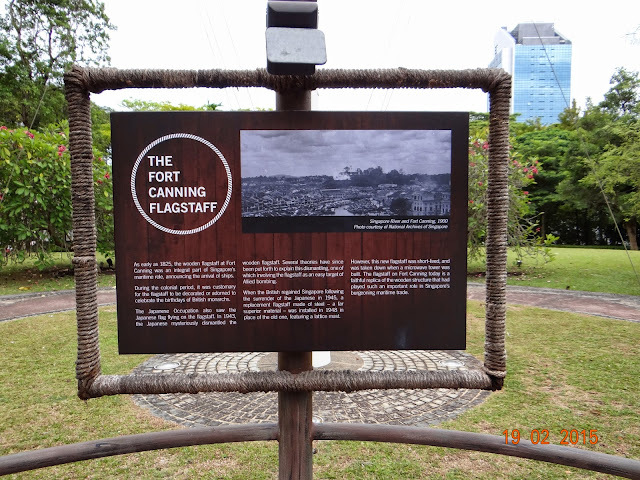 Located right in the middle of Downtown Core, Fort Canning Park has a long history and quite a mysterious past, which fascinated me when I visited Singapore last August, but unfortunately couldn't make it here. 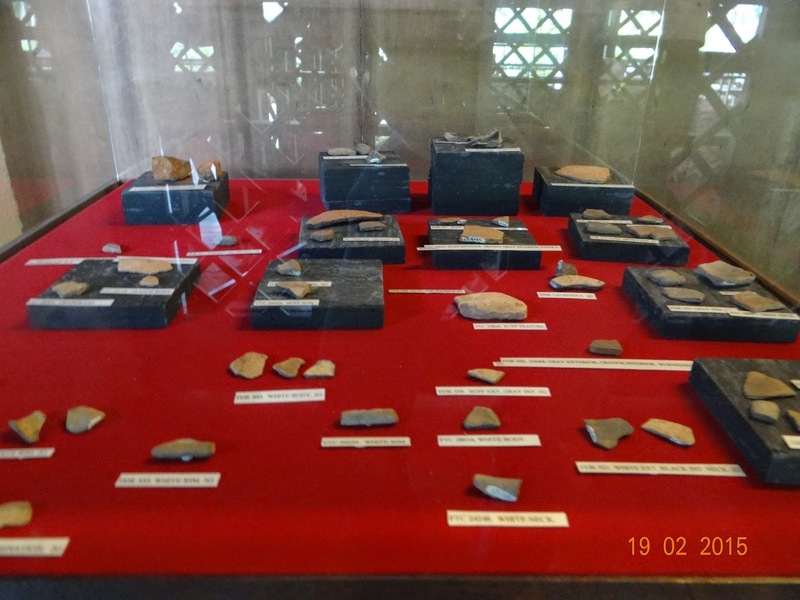 This was probably the site of the palace goldsmiths! 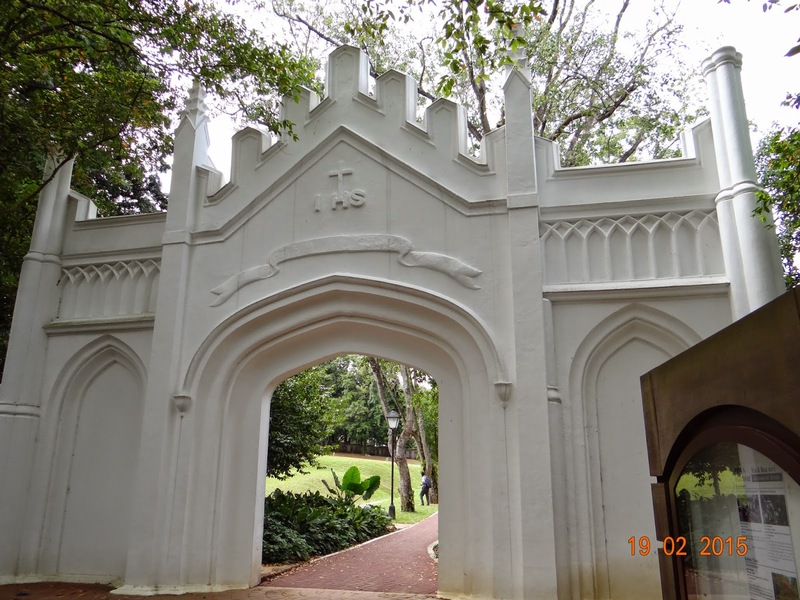 The letters IHS above the gates stand for Iota Heta Sigm - the first three letters of the Greek name for Christ! 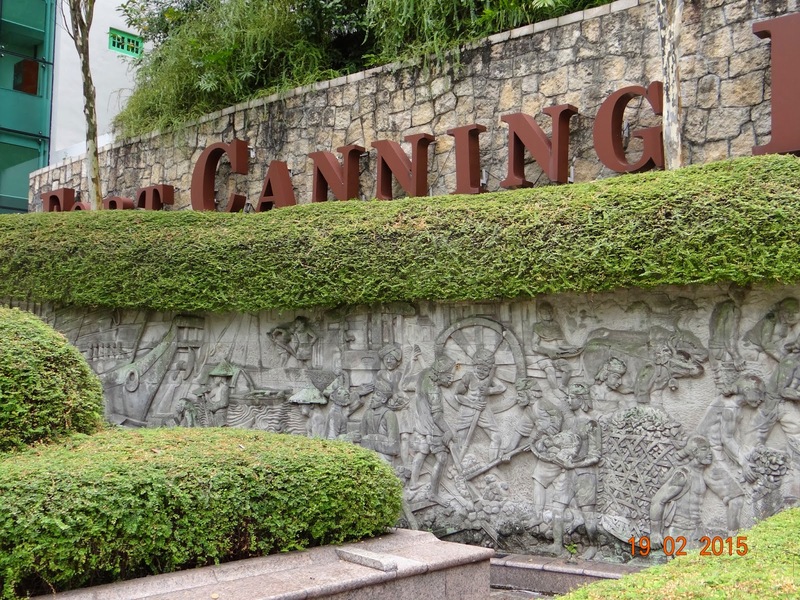 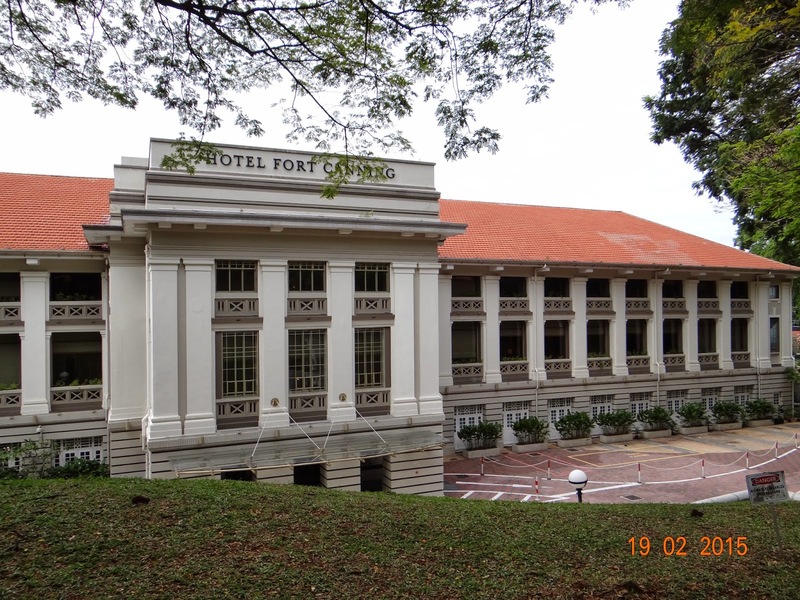 The building of Hotel Fort Canning was the former British Far East Command Headquarters during World War II. 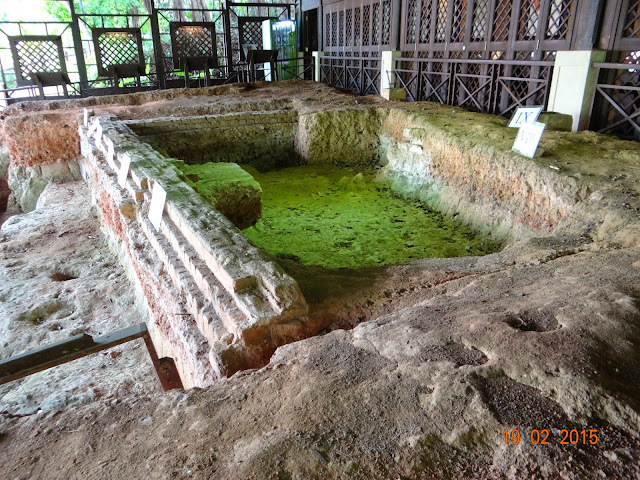 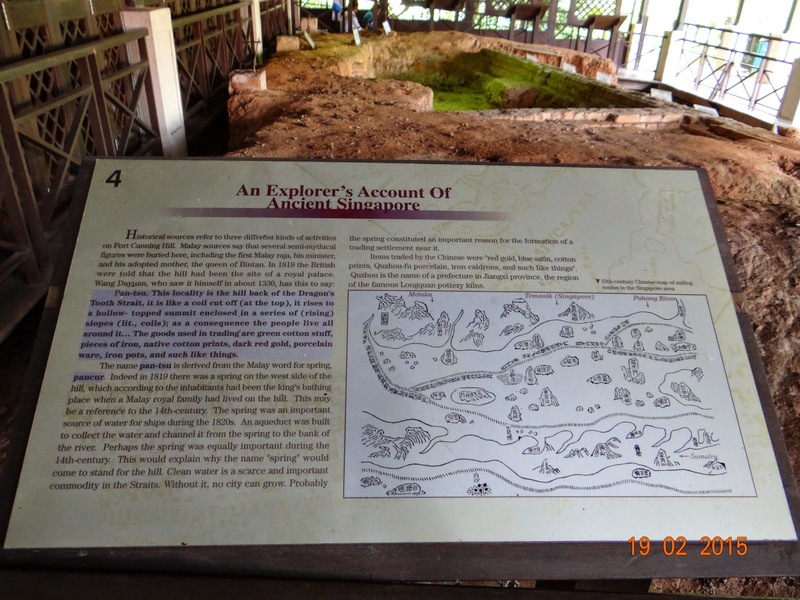 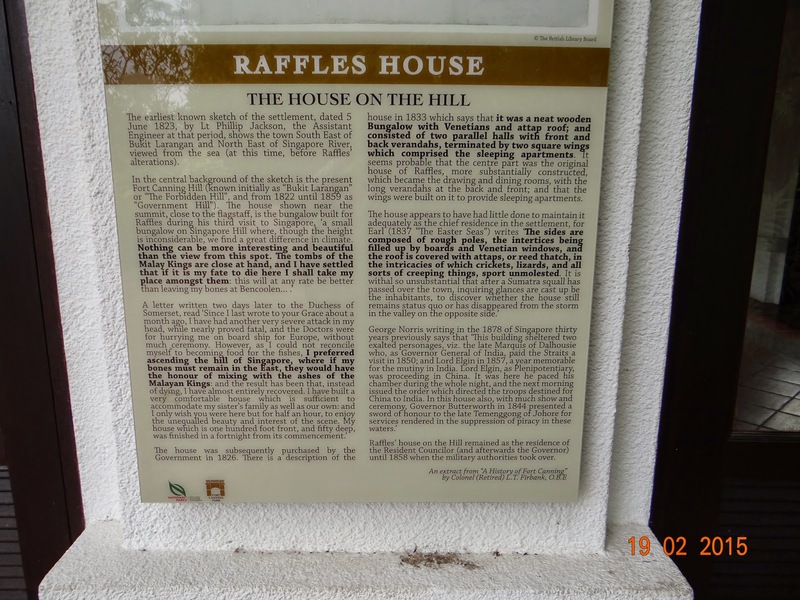 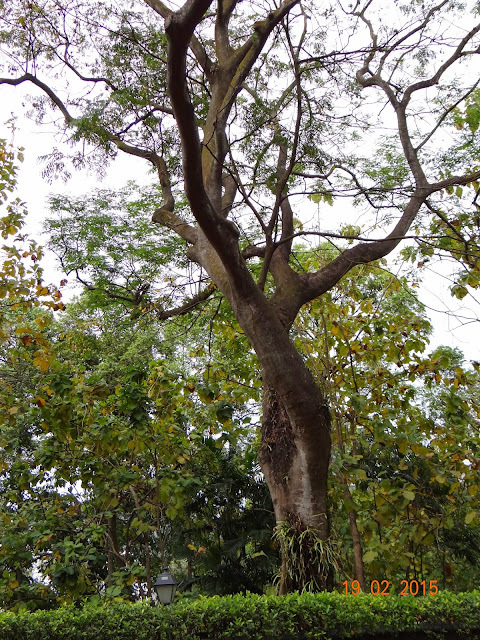 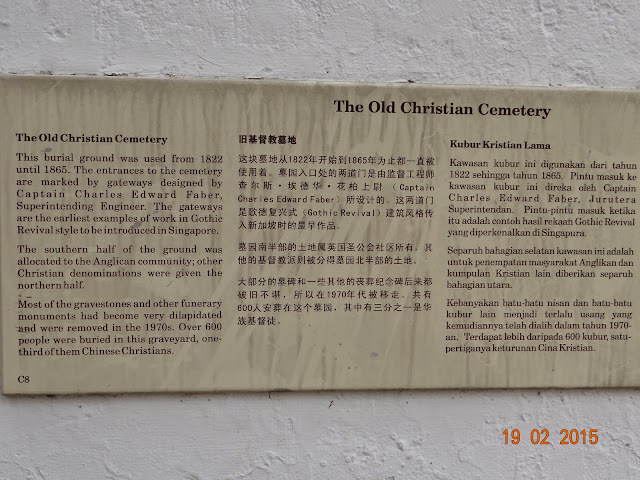 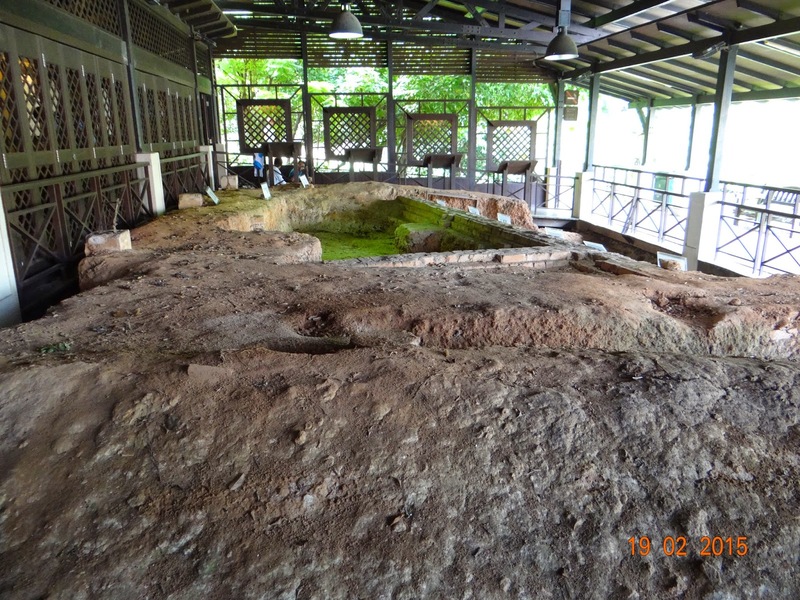 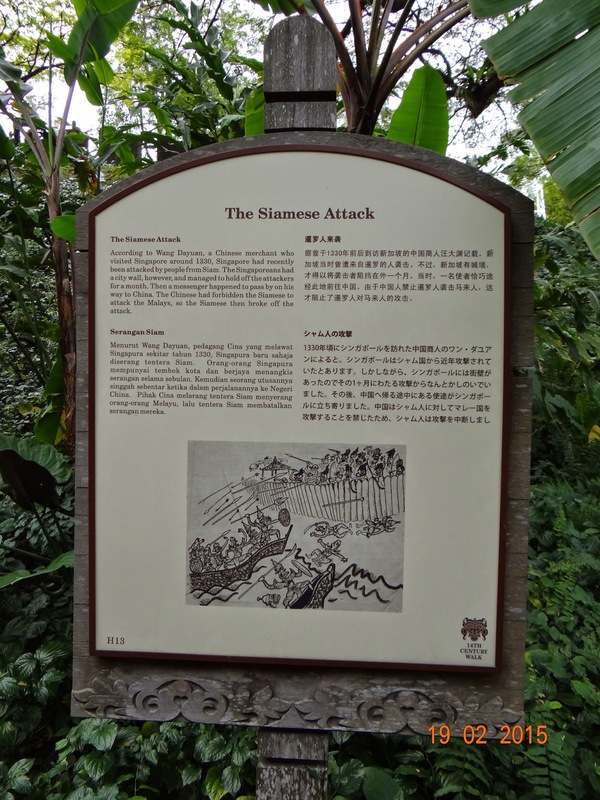 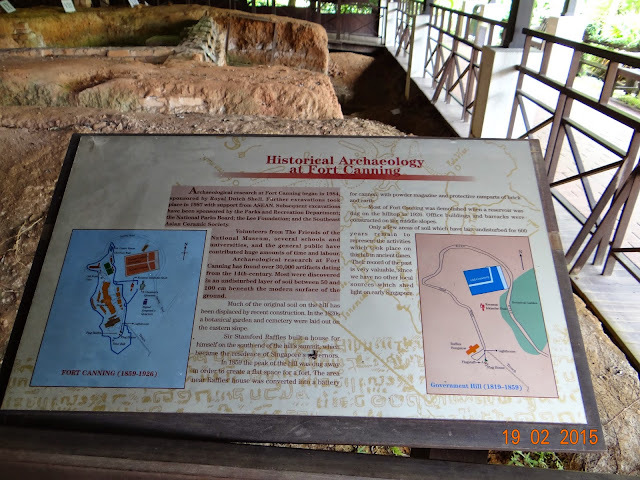 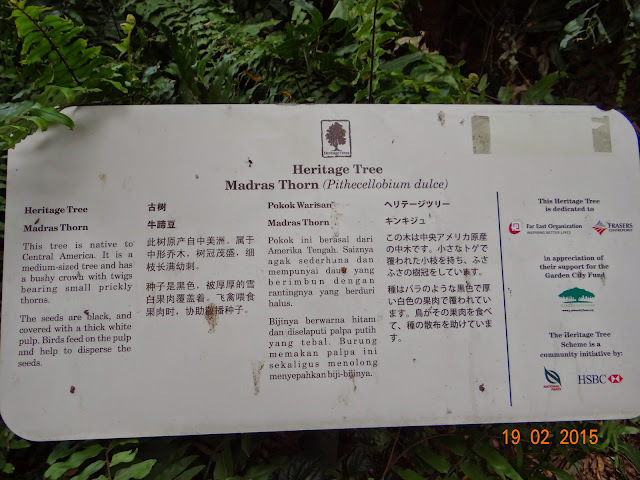 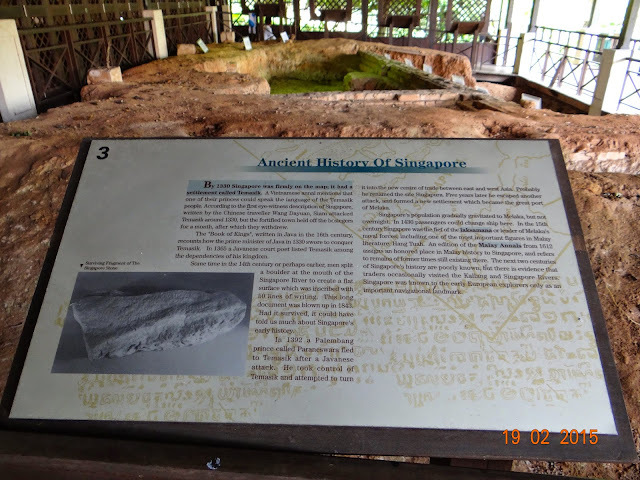 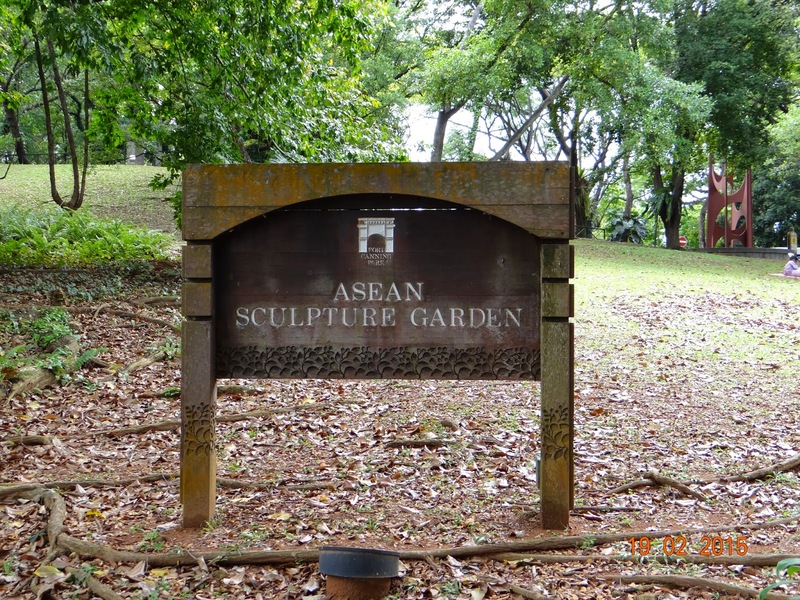 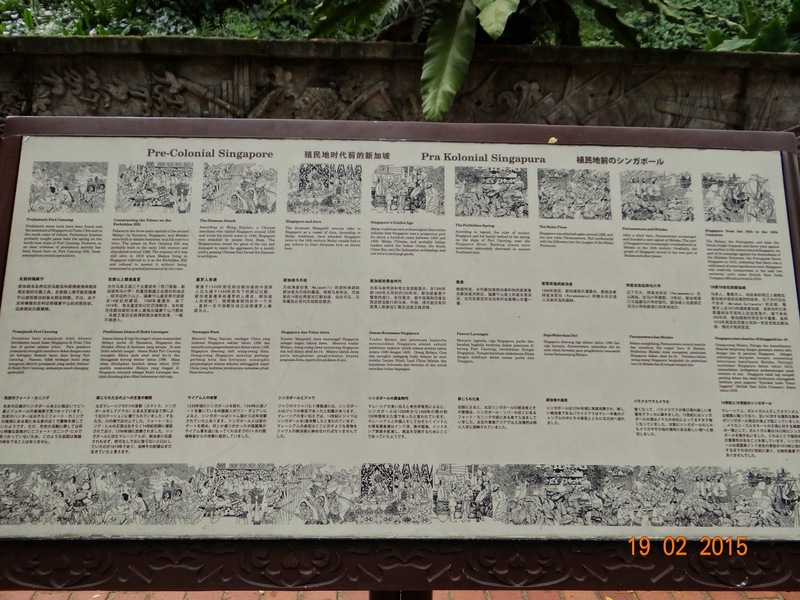 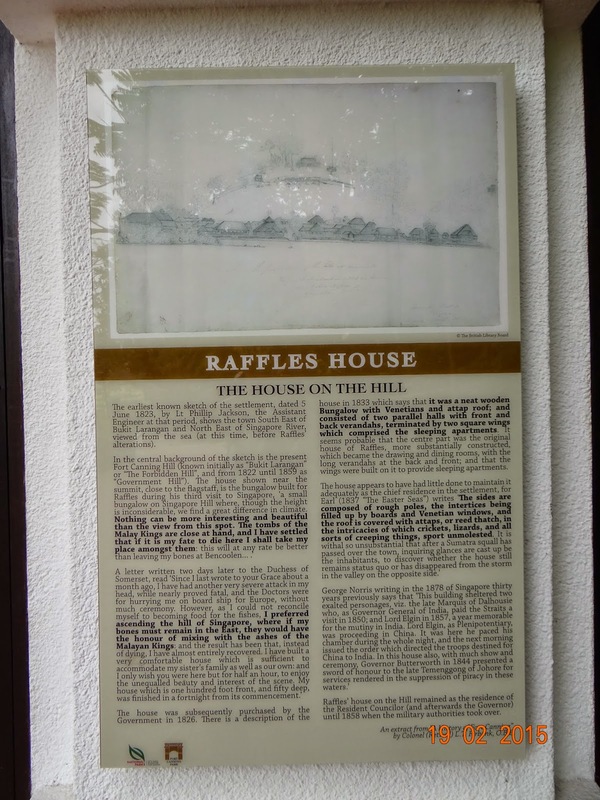 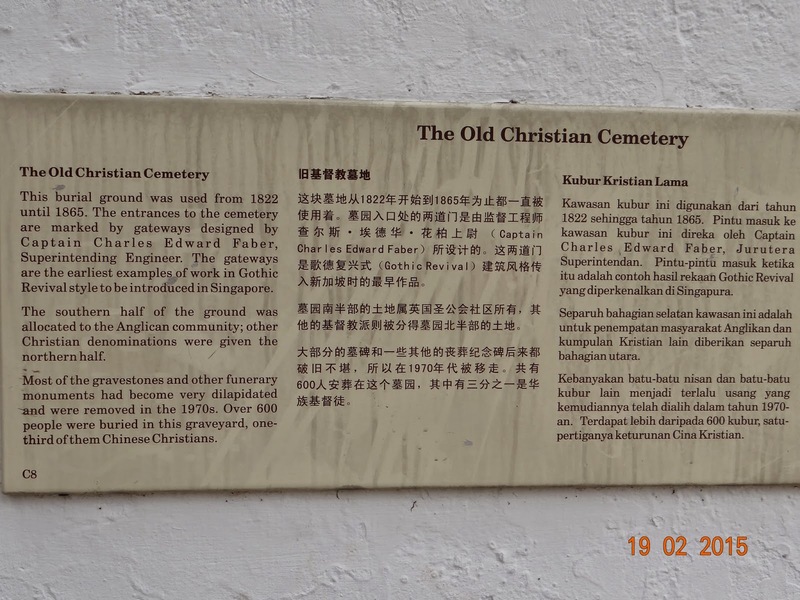 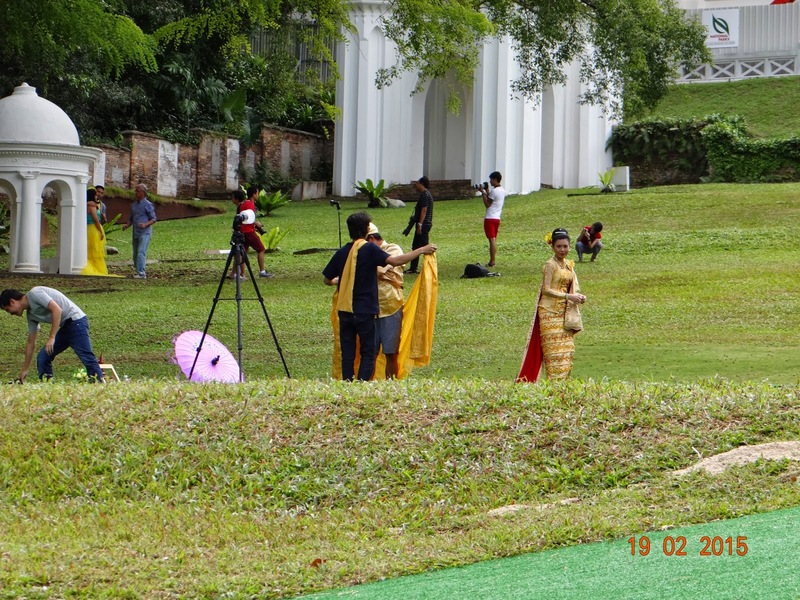 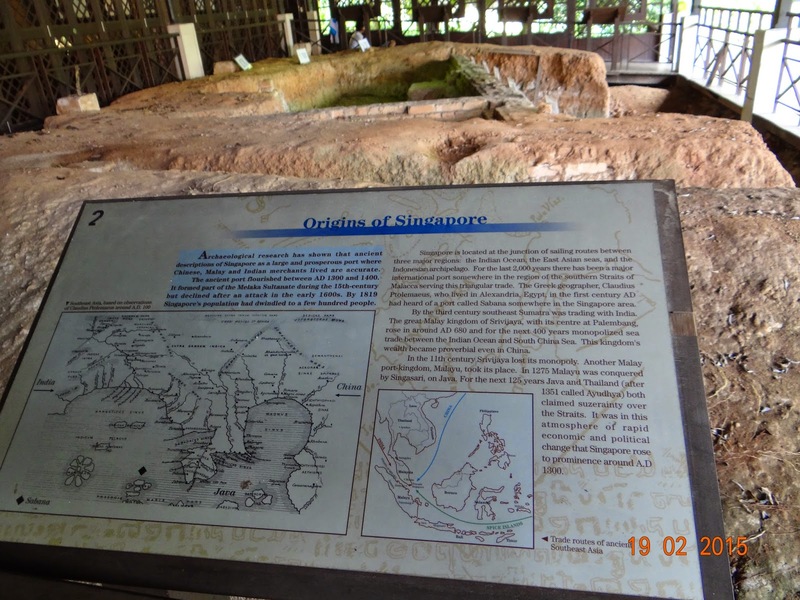 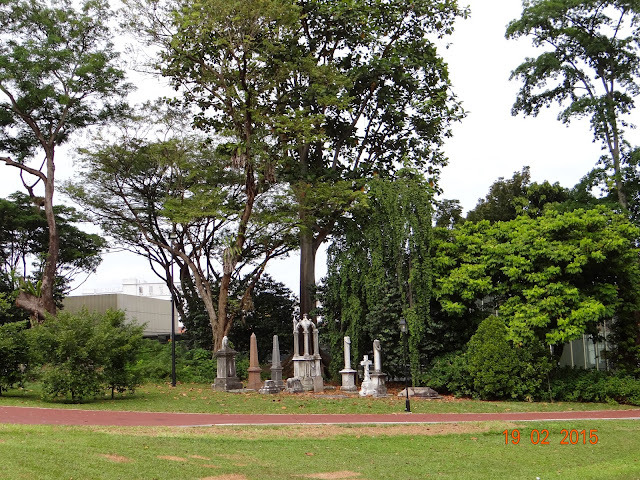 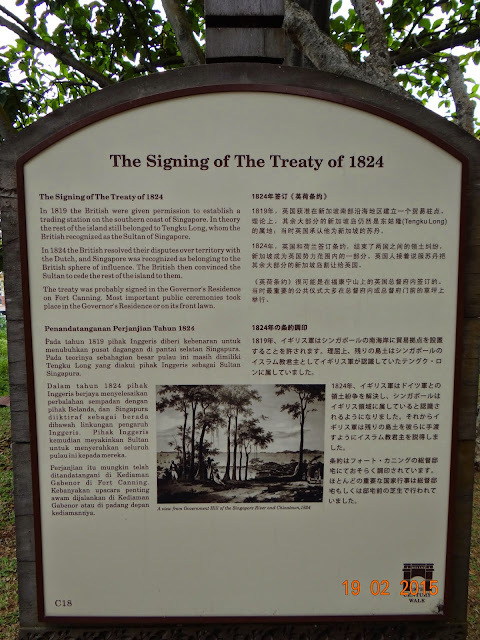 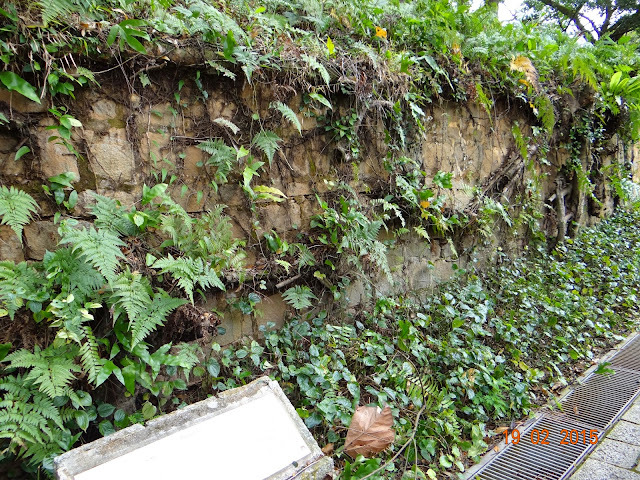 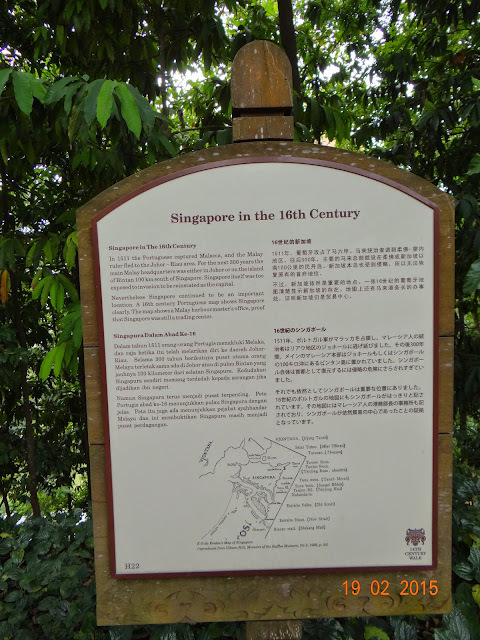 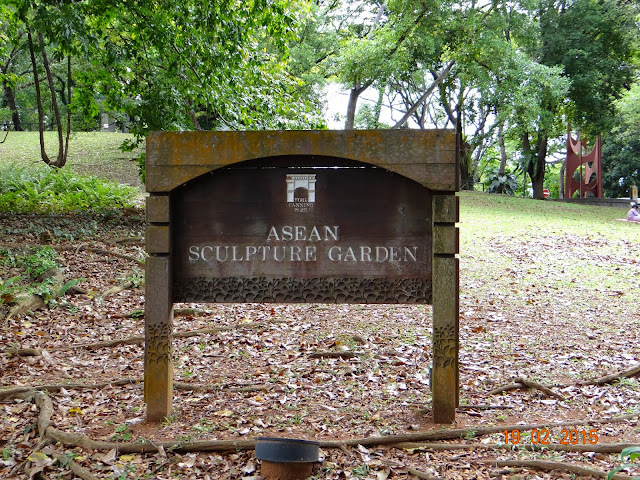 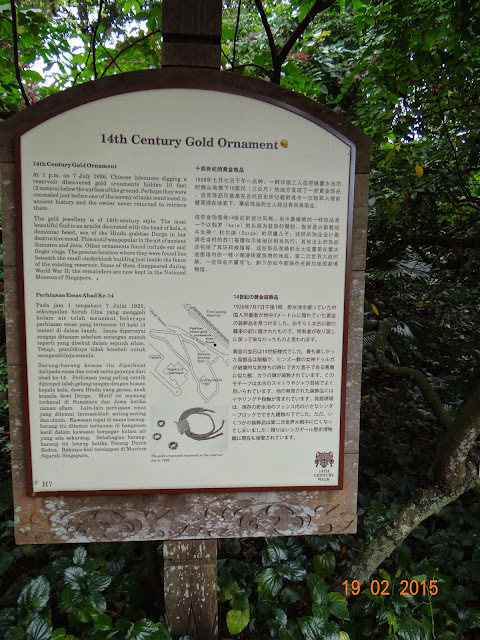 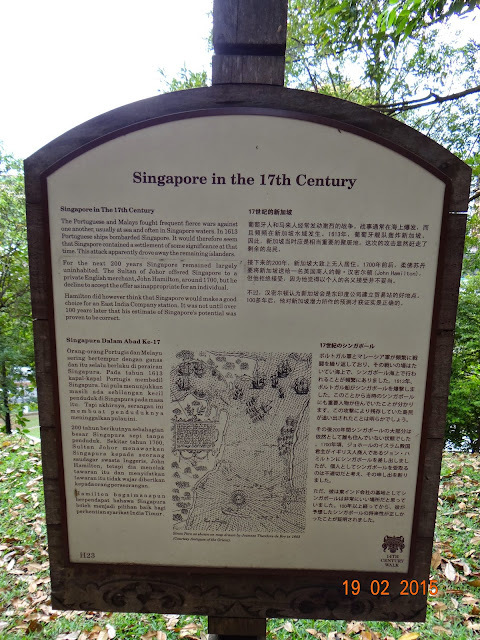 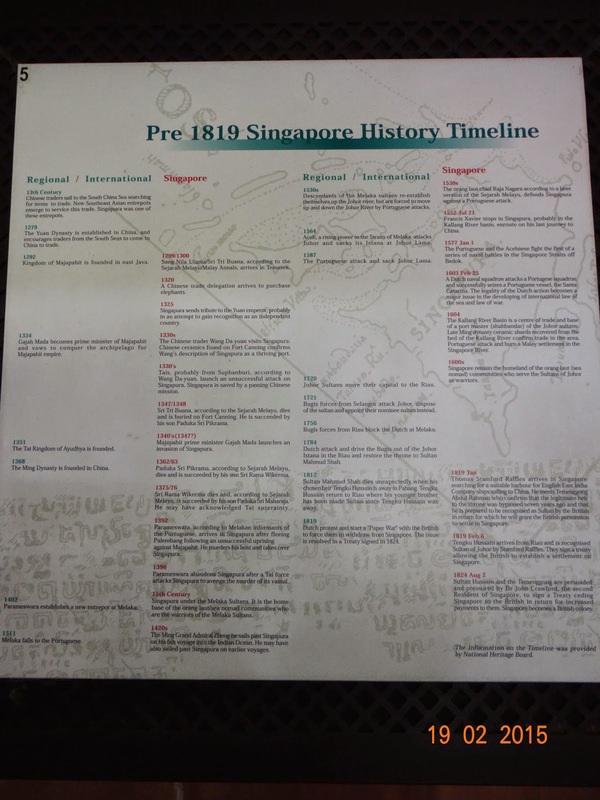 The Treaty of 1824 ceding Singapore to the British was signed here..., here on Bukit Larangan! 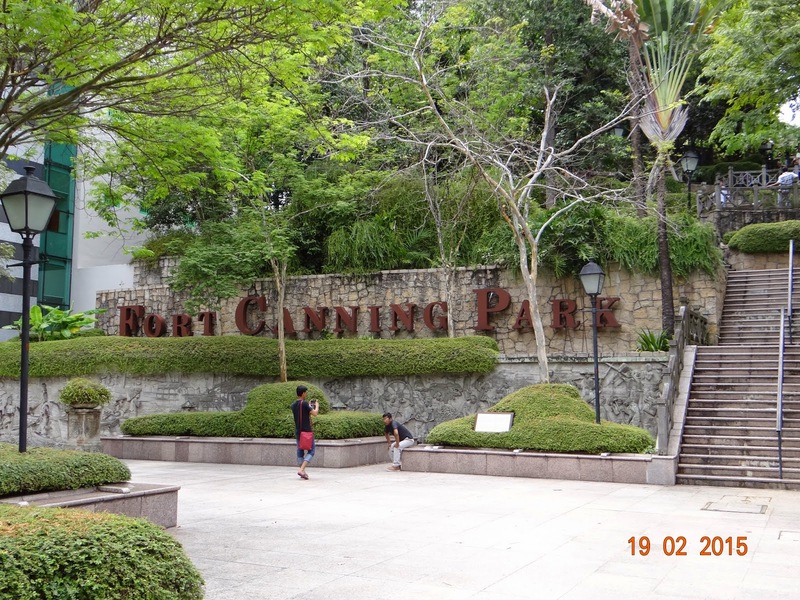 A pit stop to relax a bit, before proceeding into Downtown! 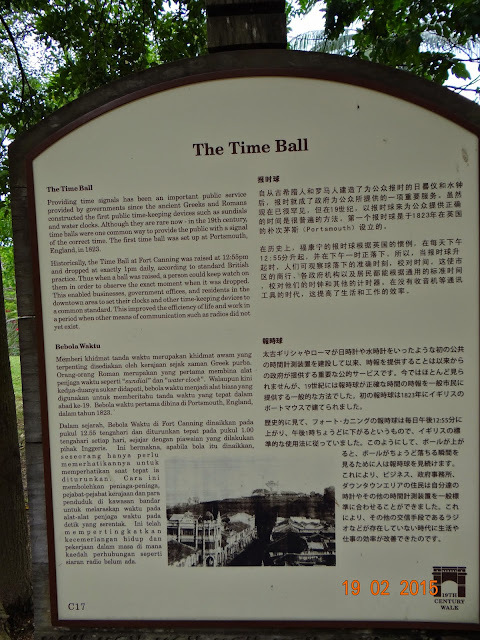 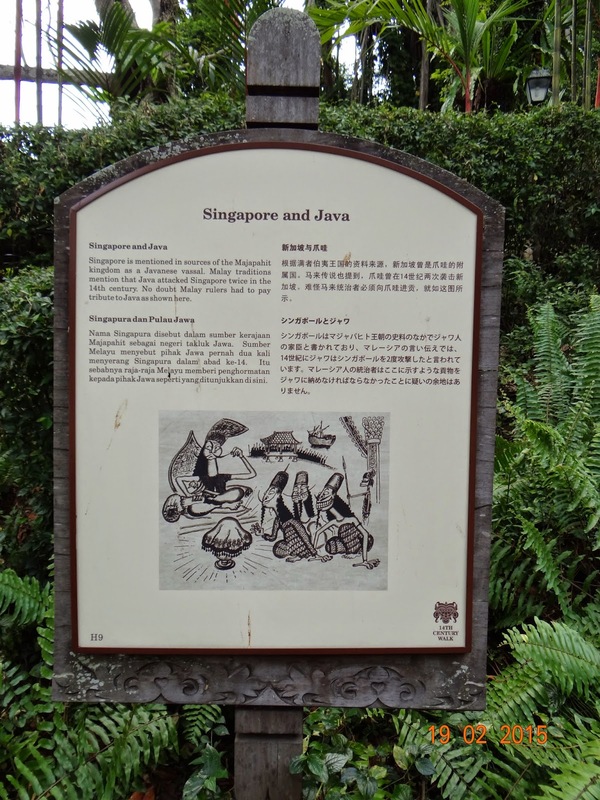 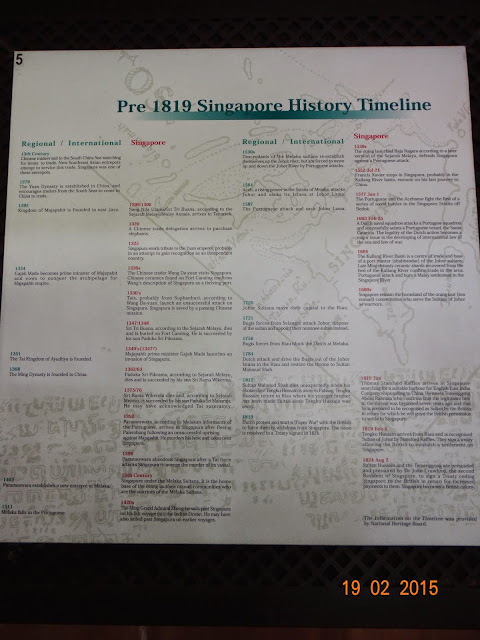 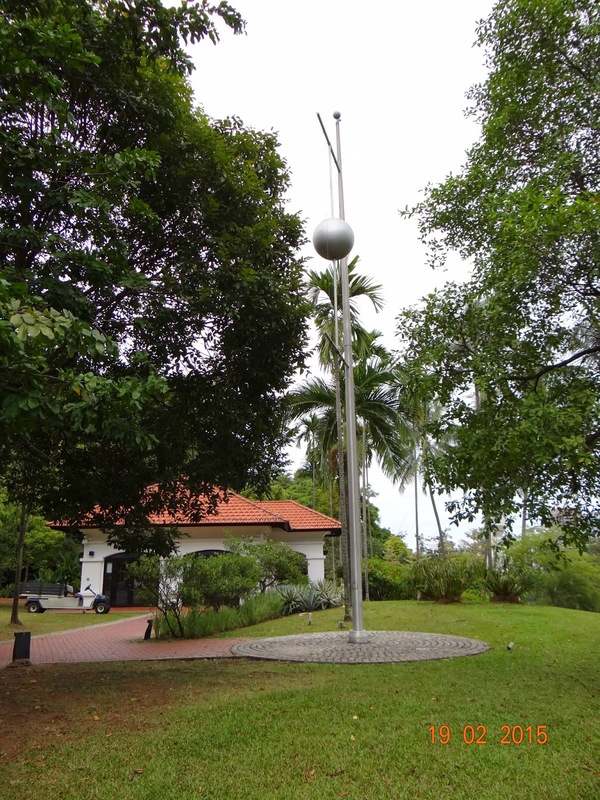 The Time Ball - Keeping time in British Singapore! 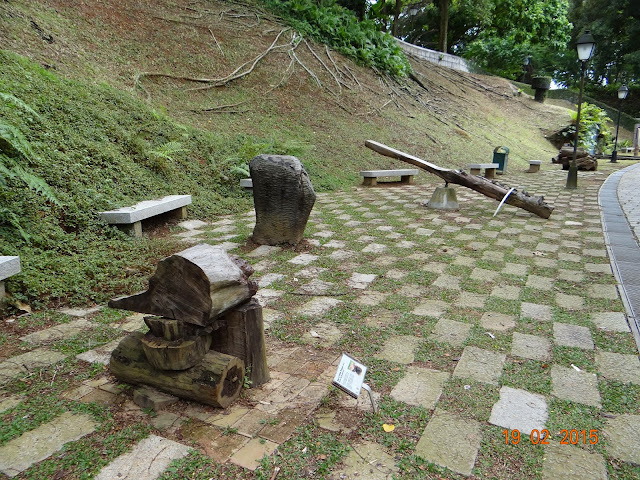 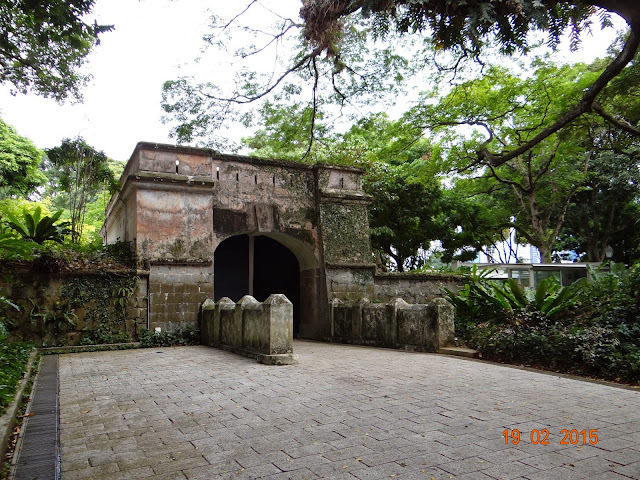 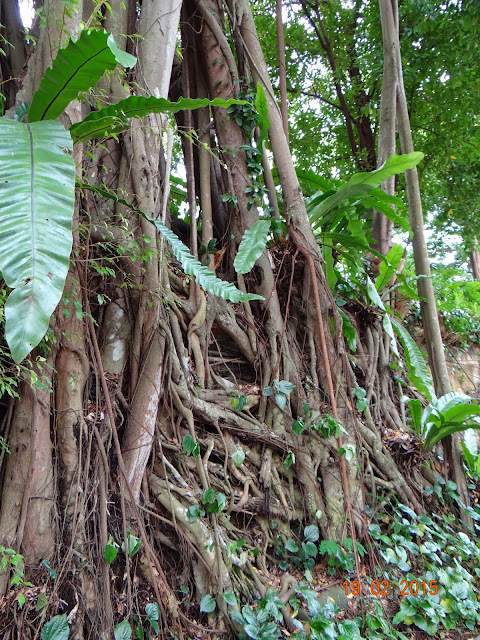 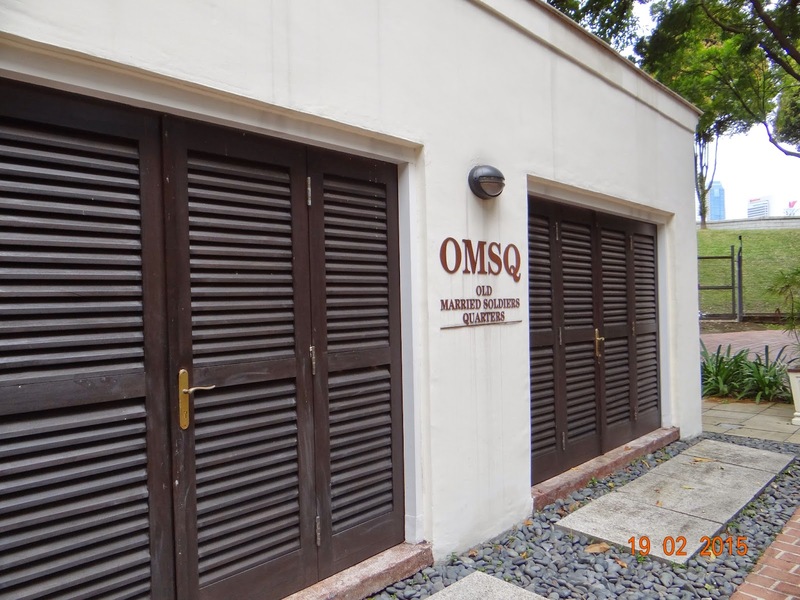 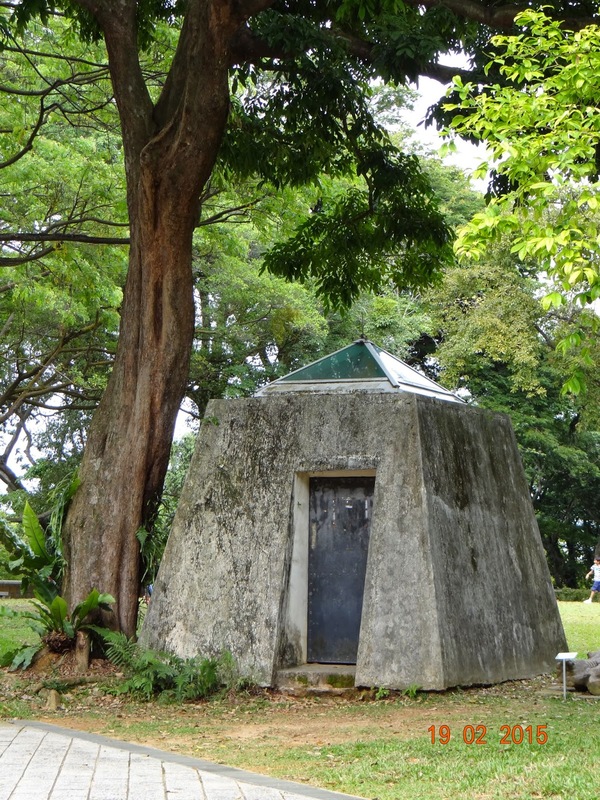 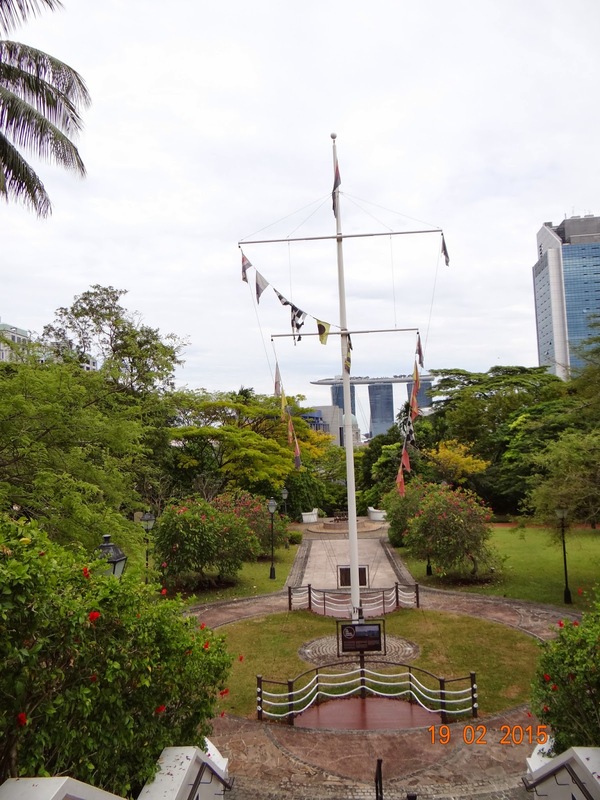 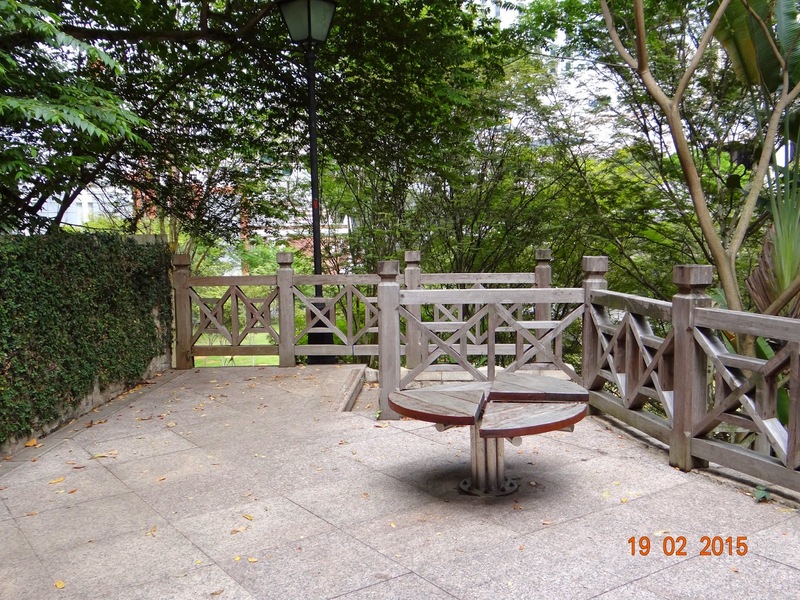 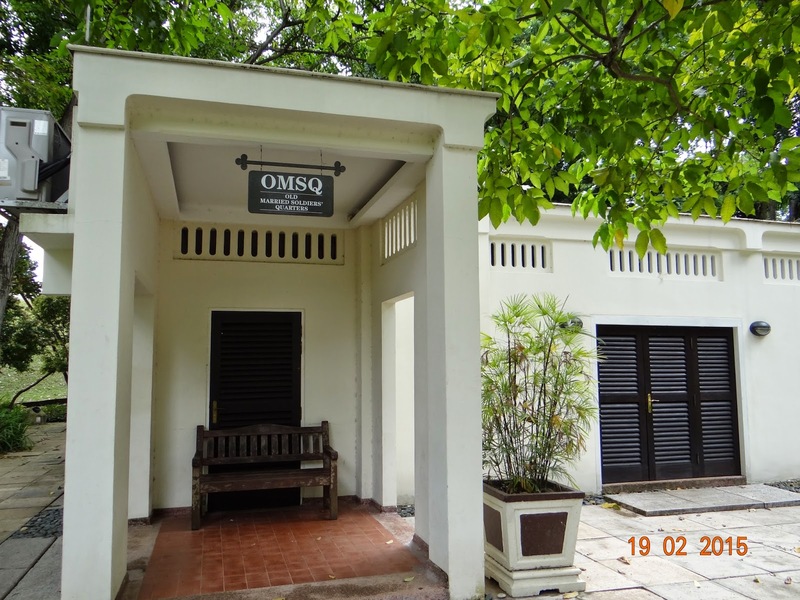 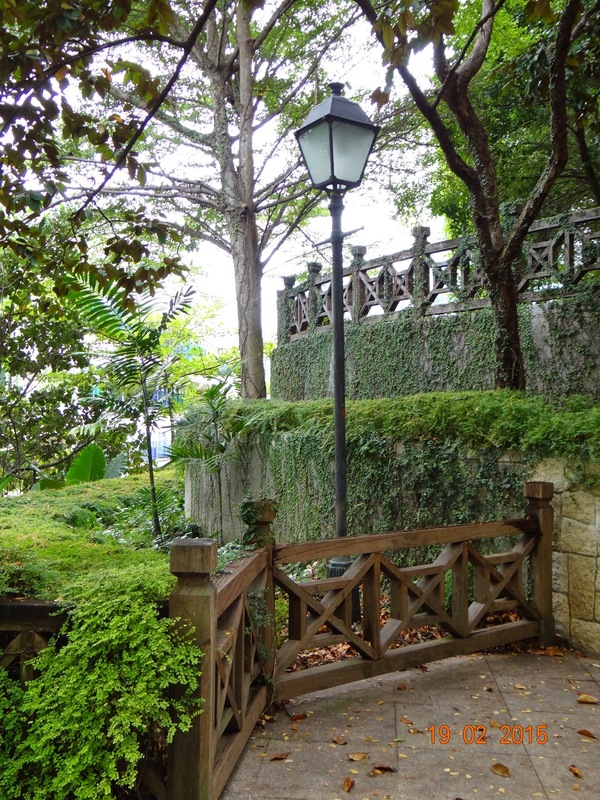 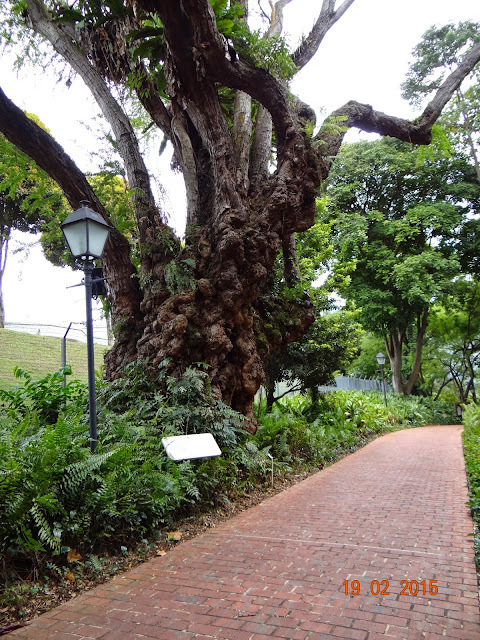 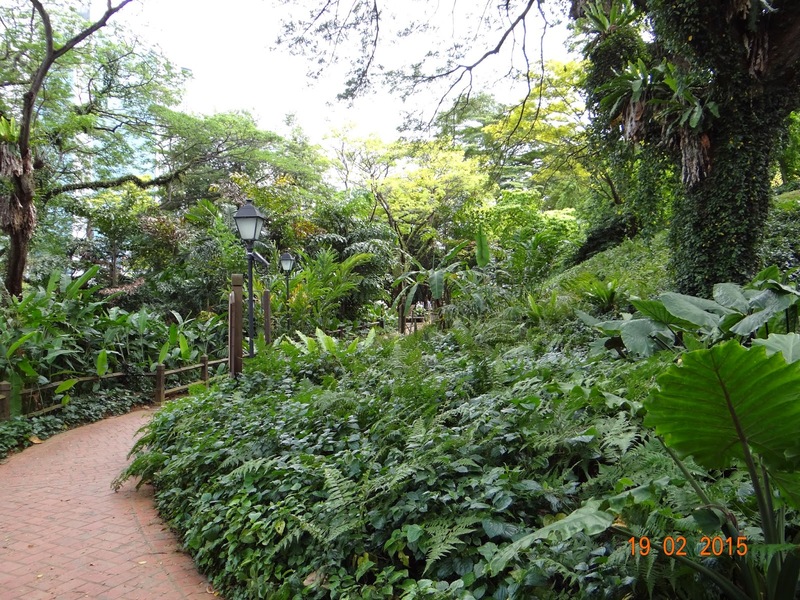 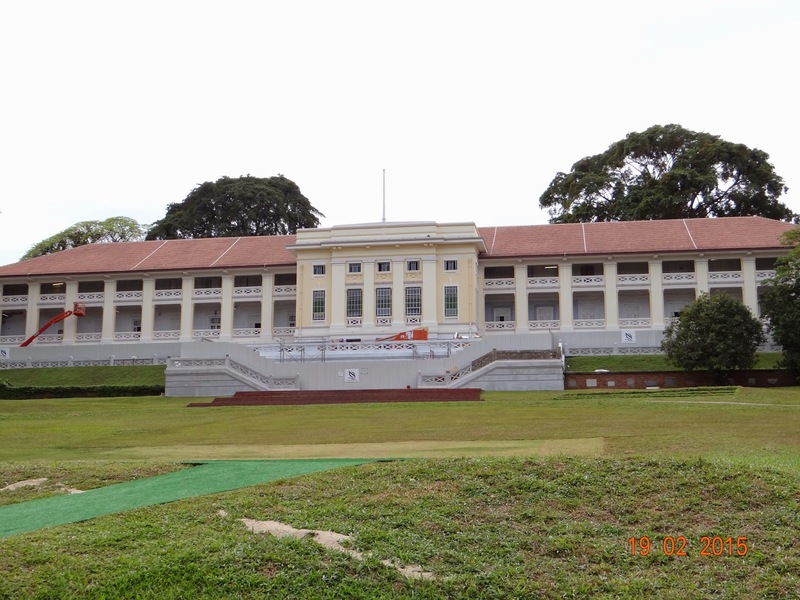 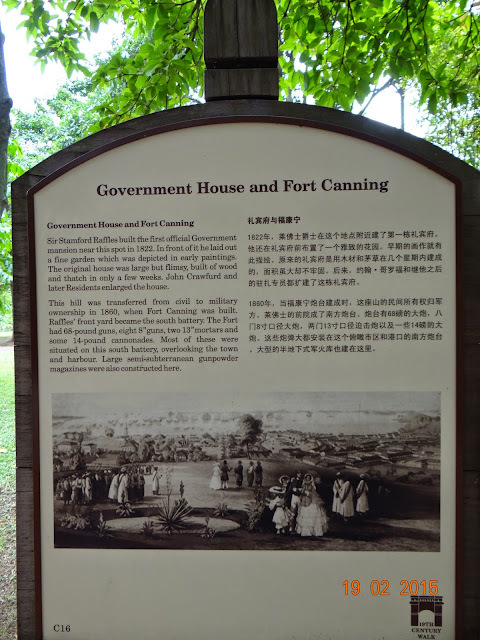 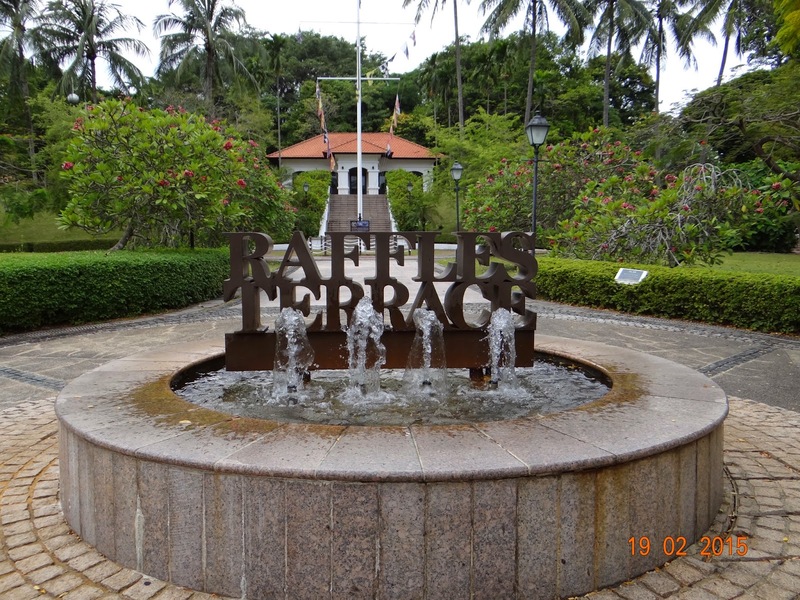 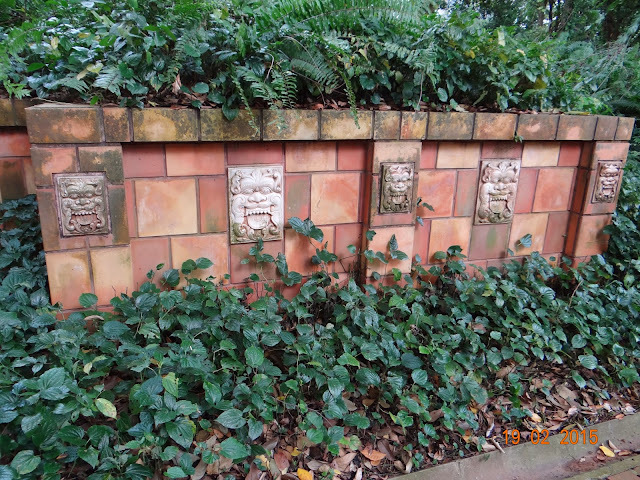 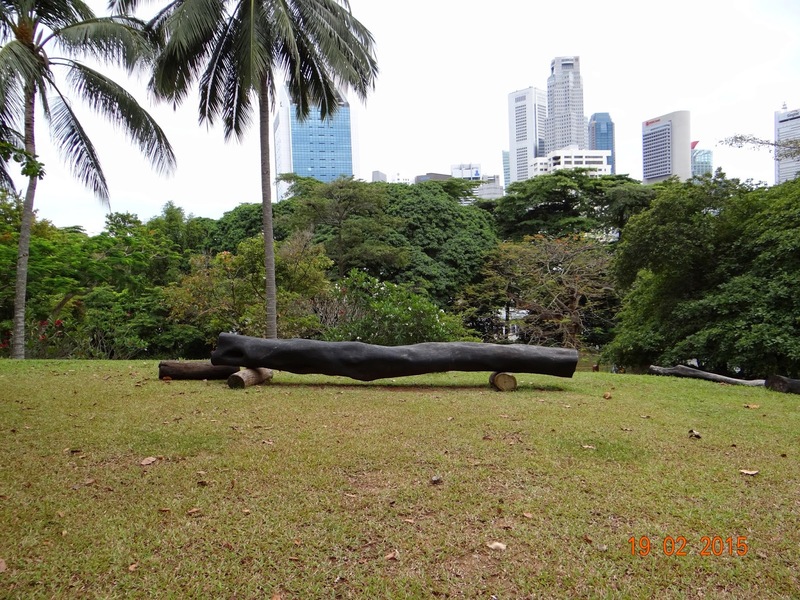 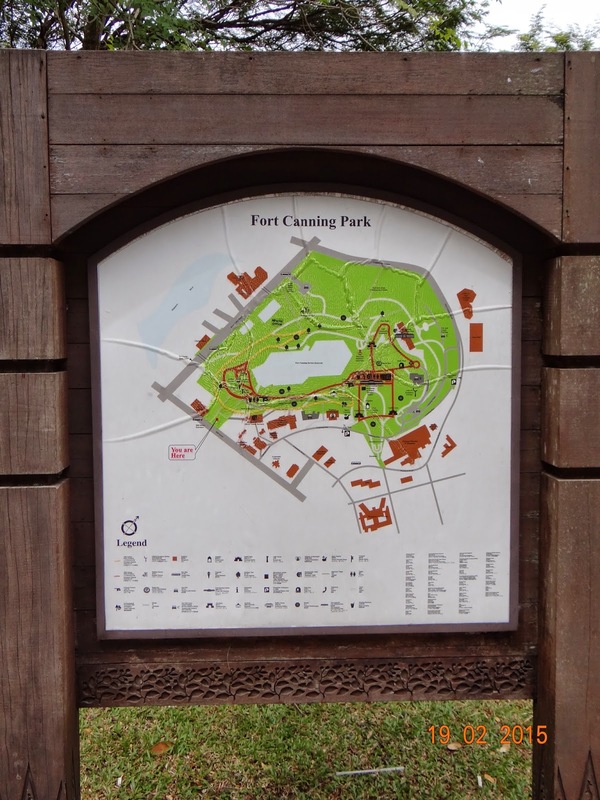 The Fort Canning Flagstaff is testimony to Singapore's maritime heritage! 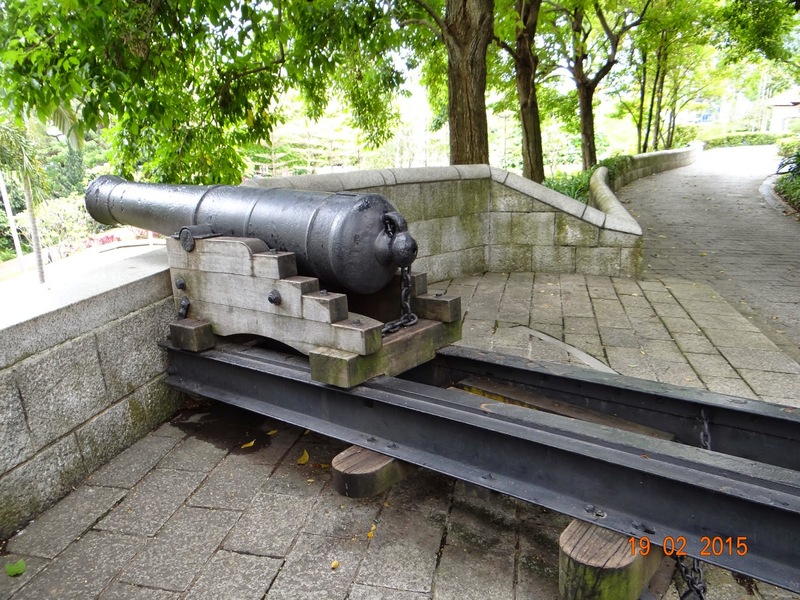 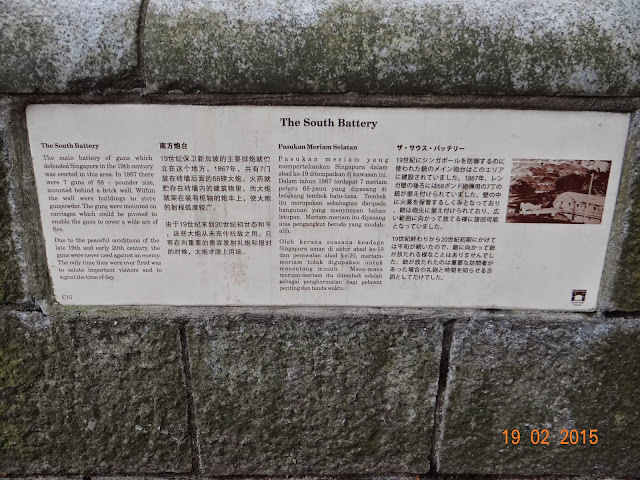 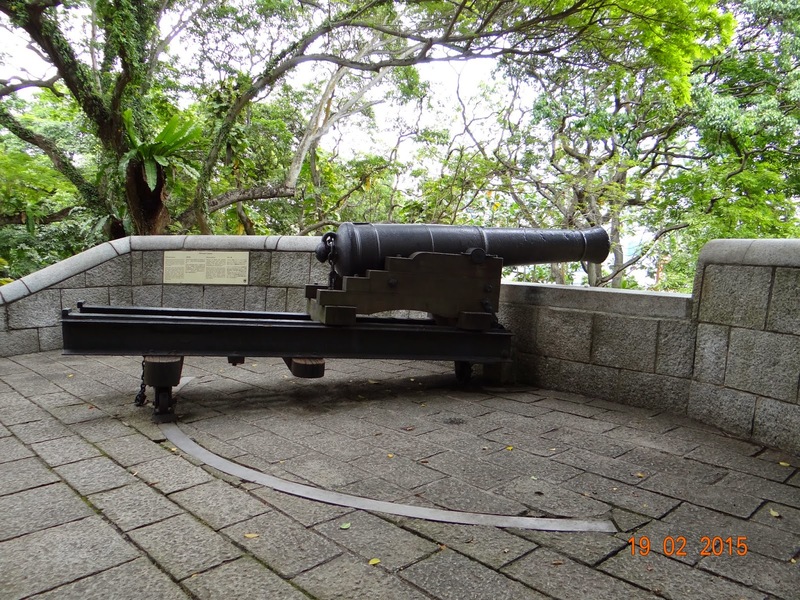 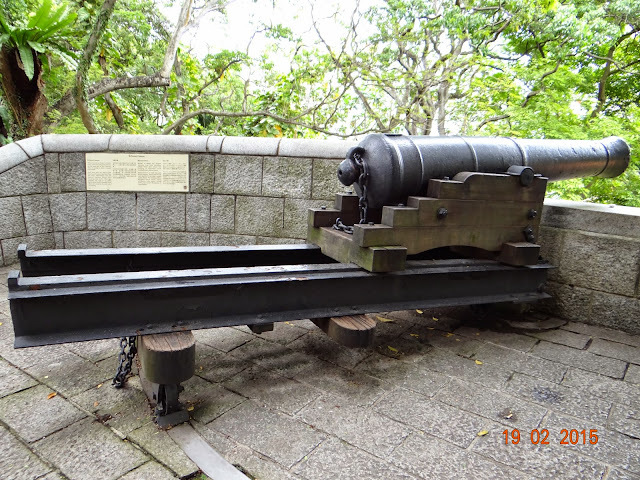 The South Battery - defending Singapore since the 19th Century!